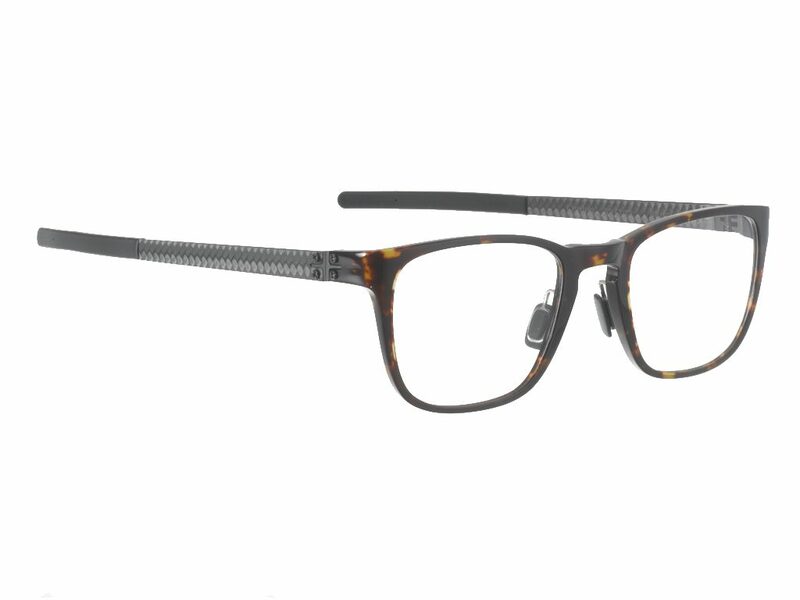 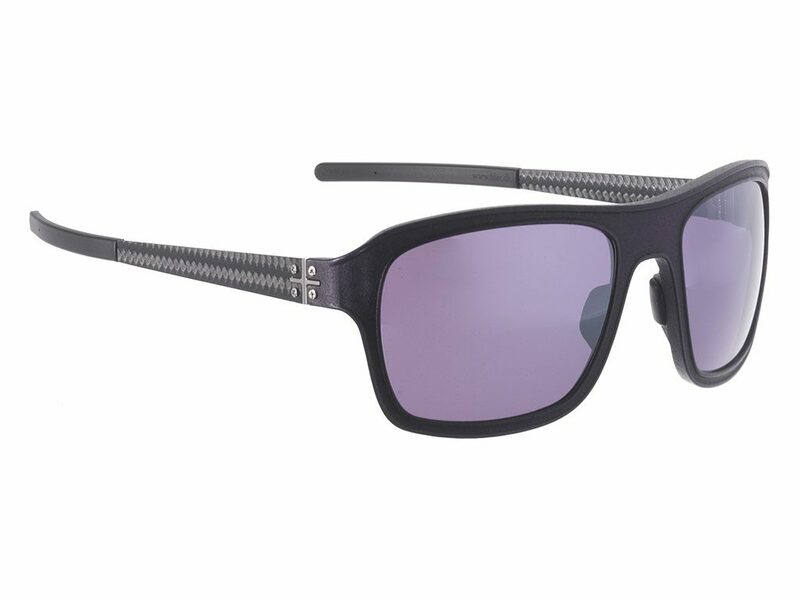 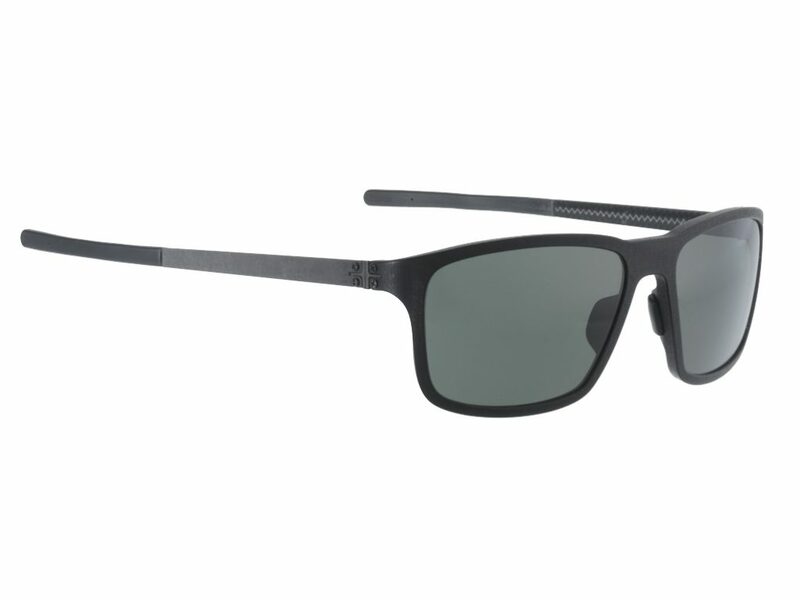 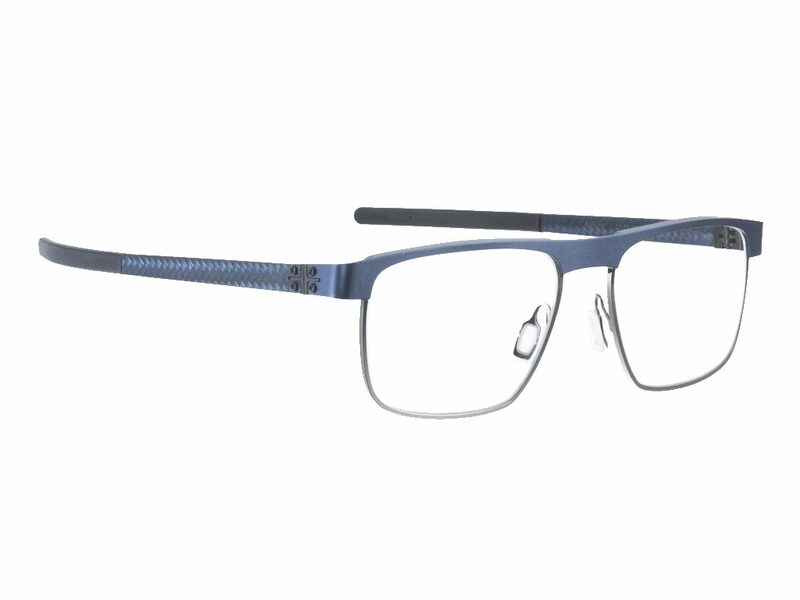 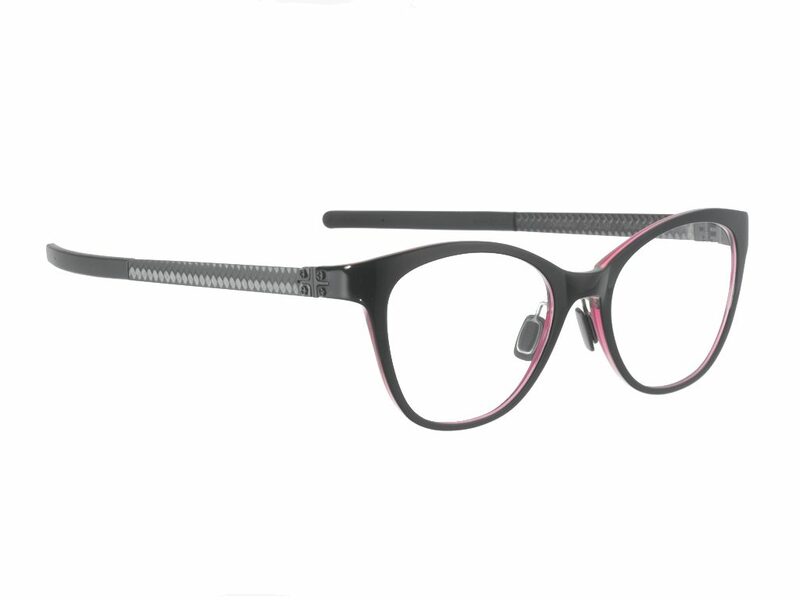 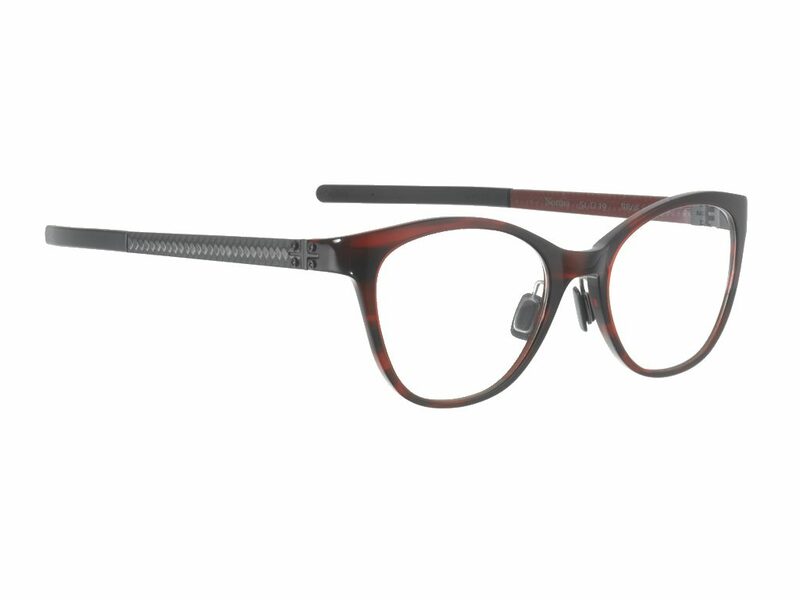 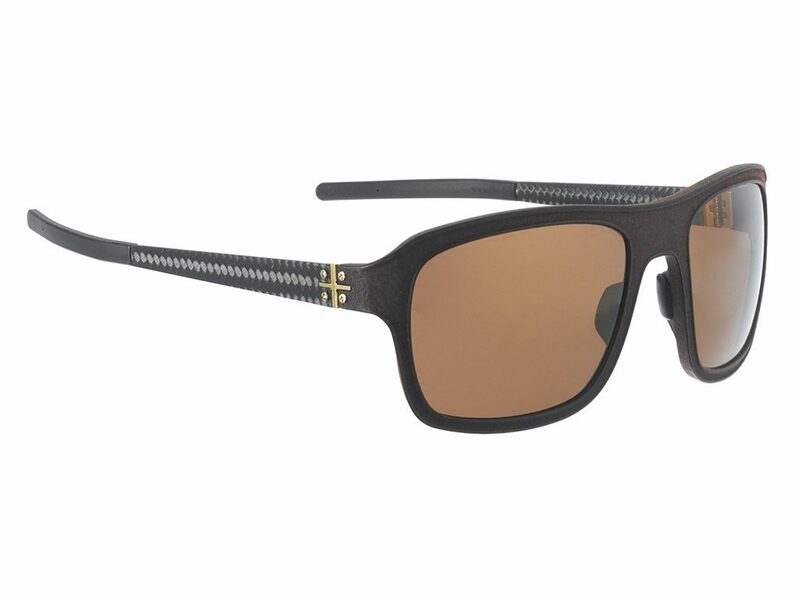 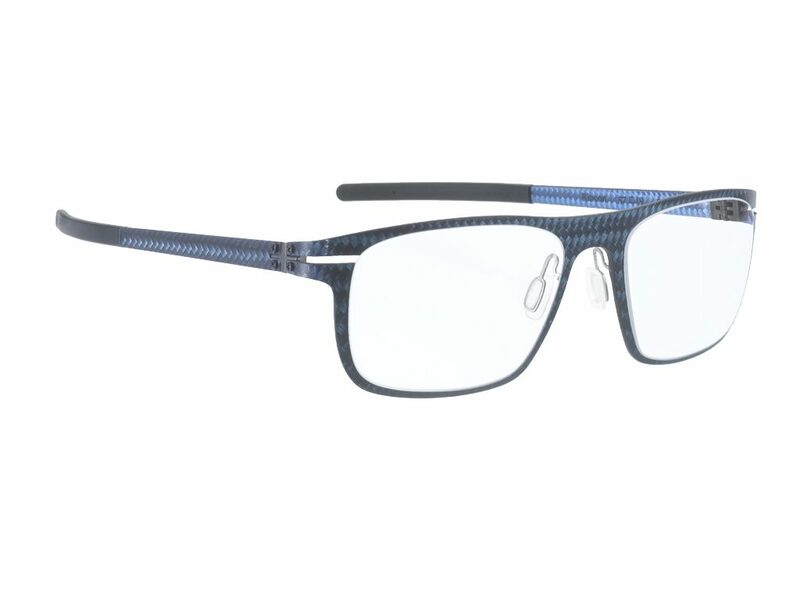 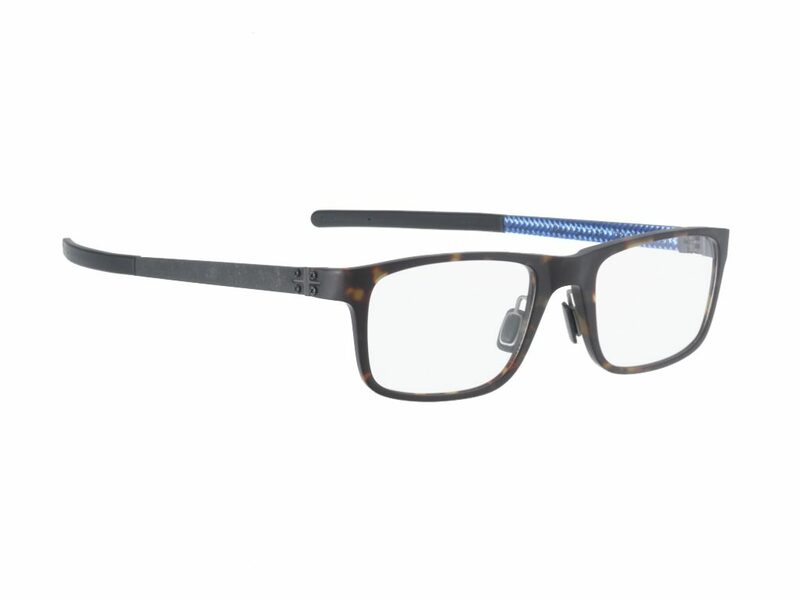 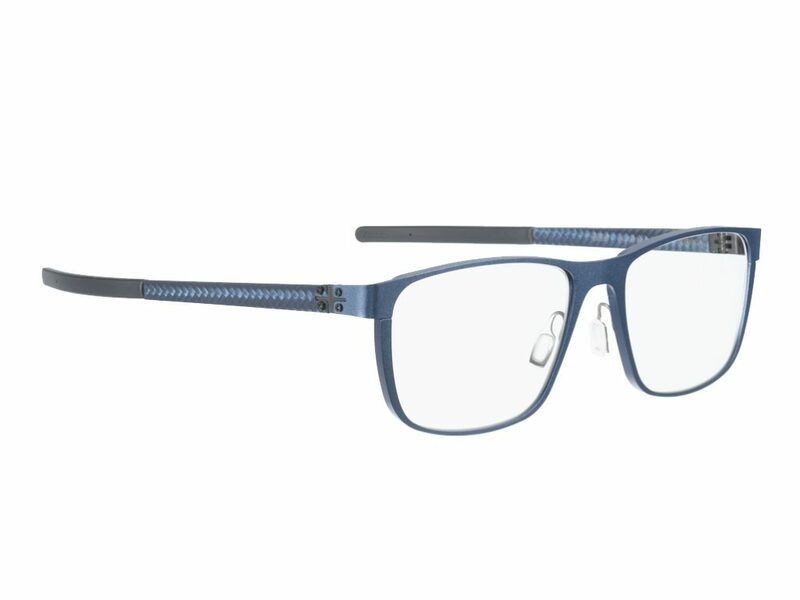 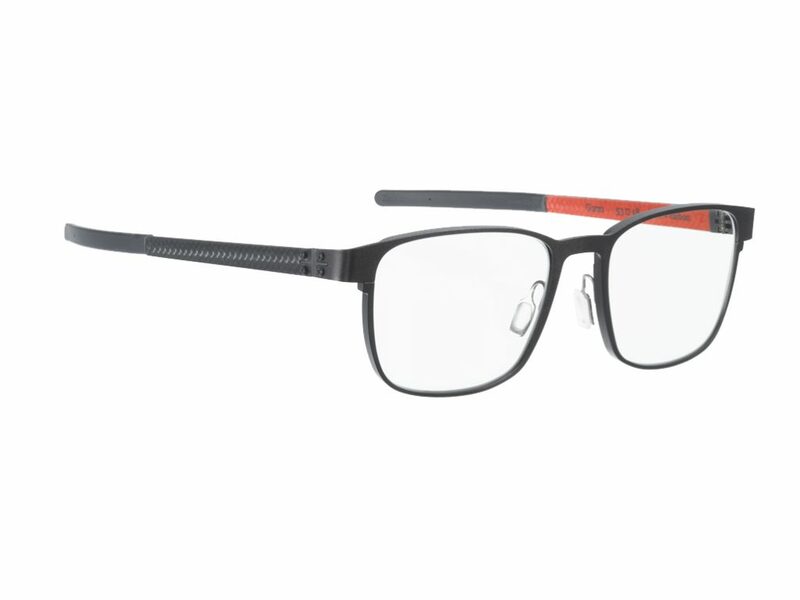 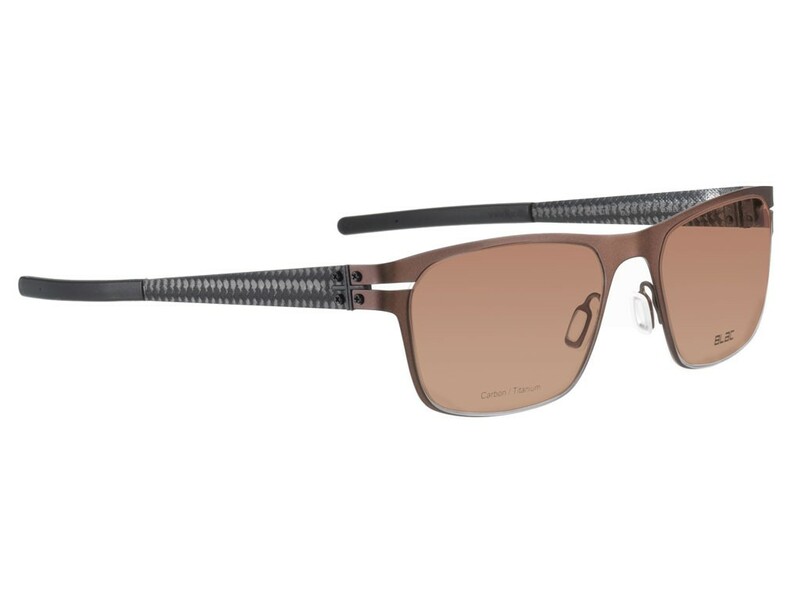 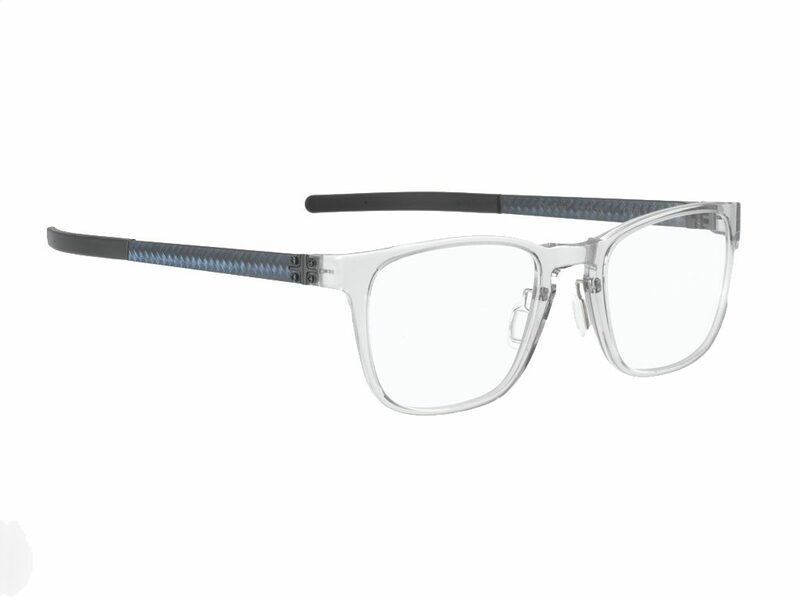 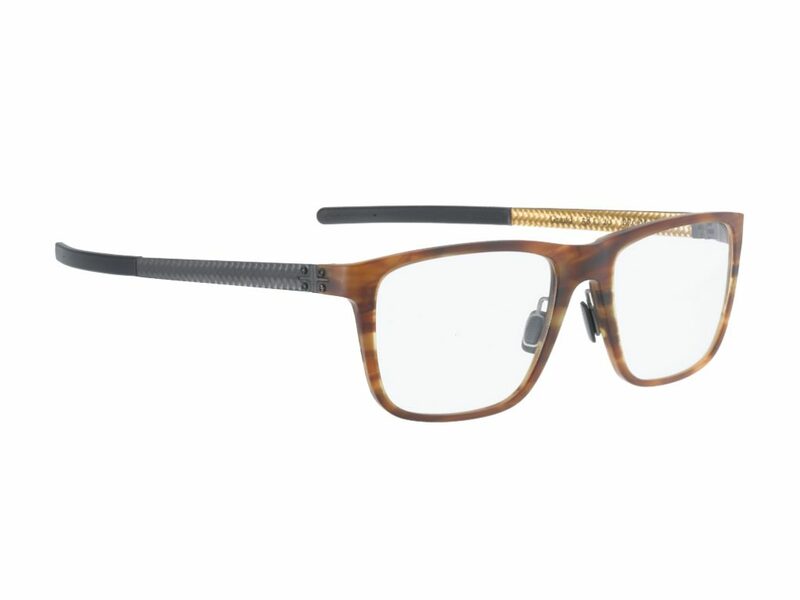 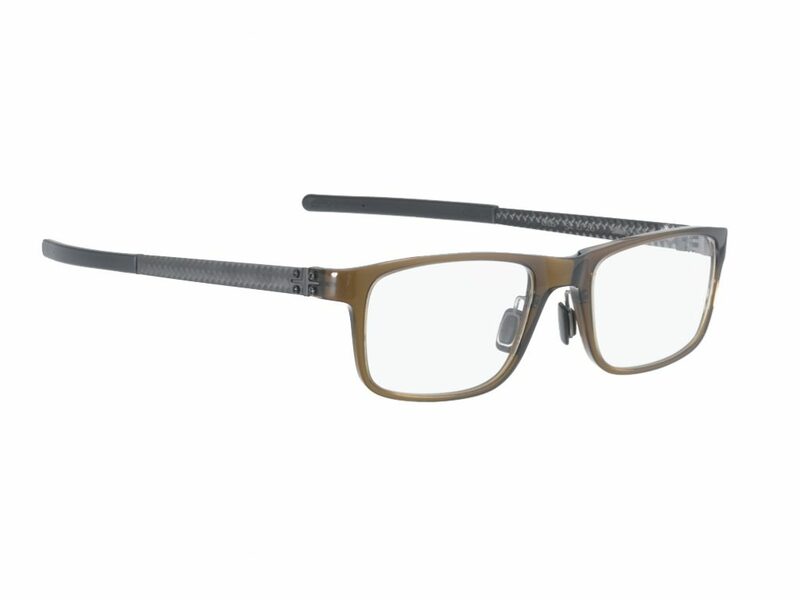 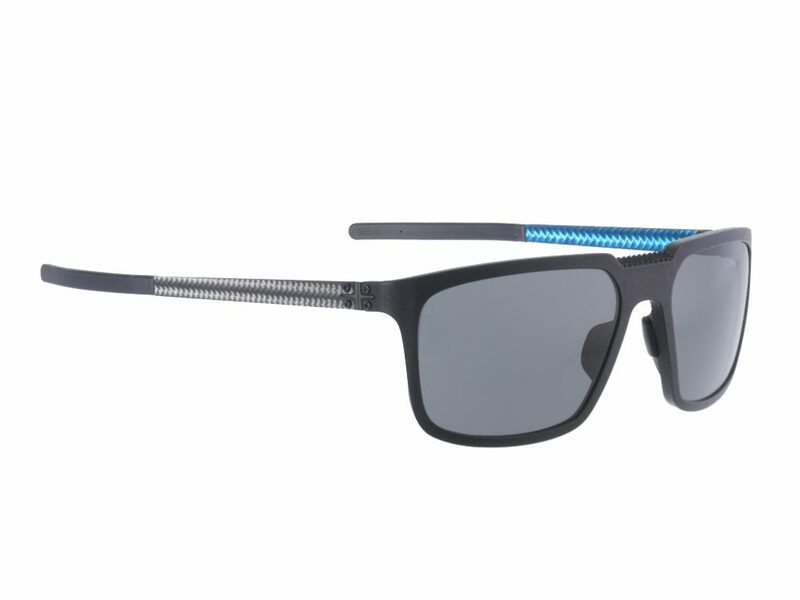 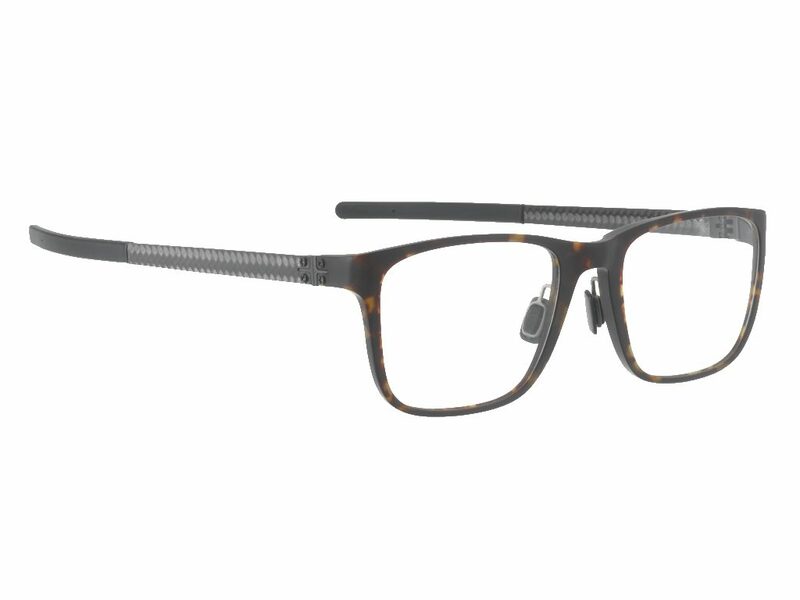 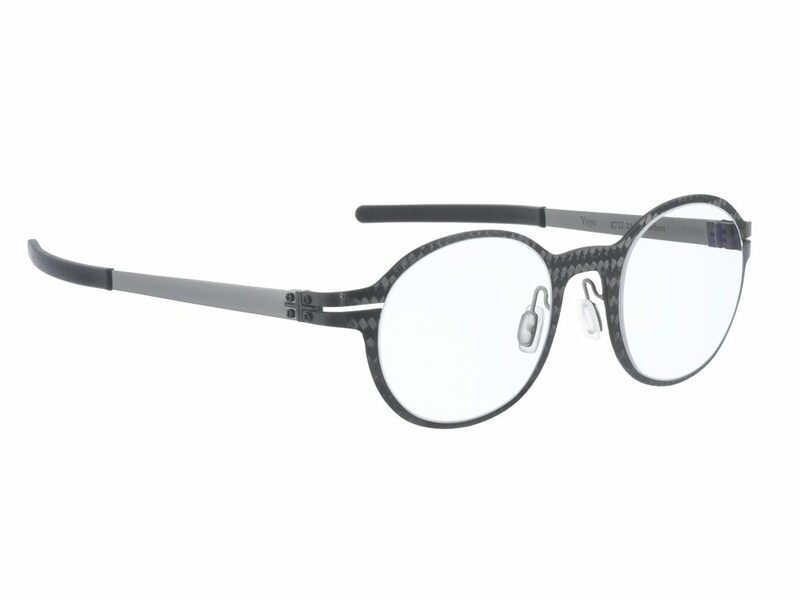 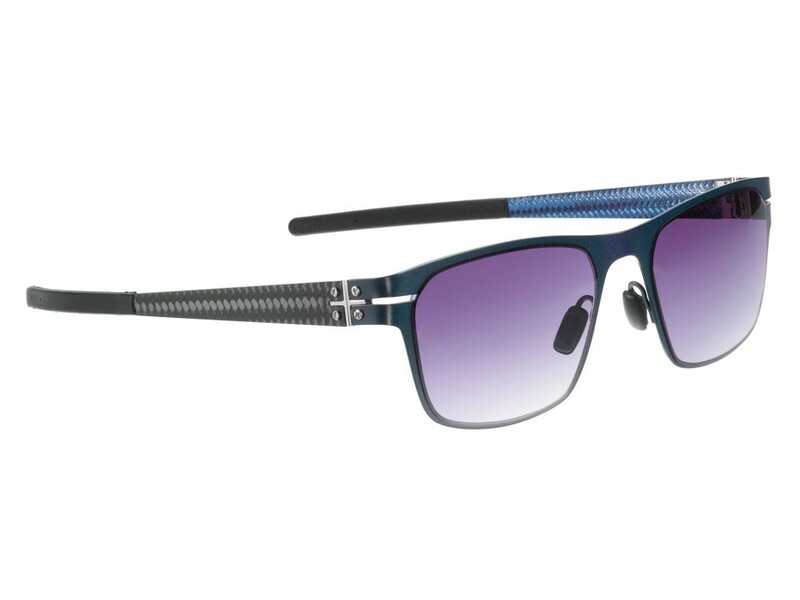 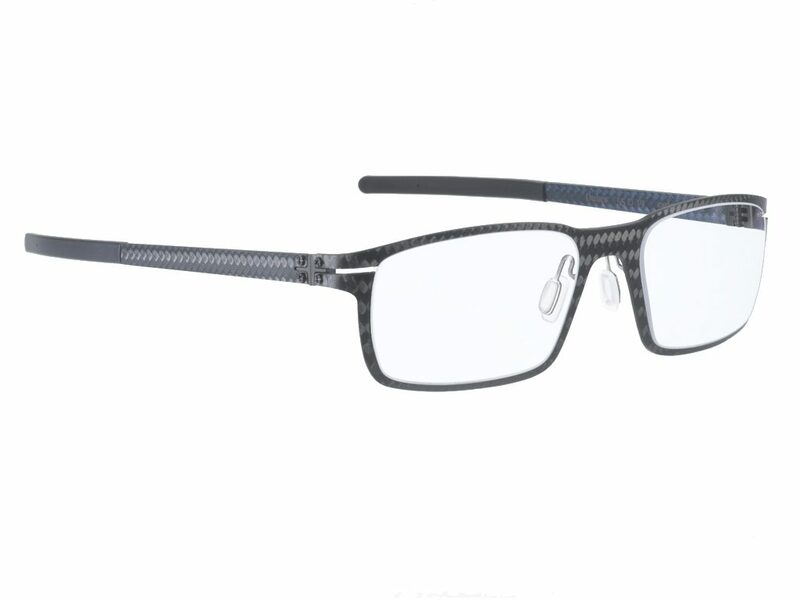 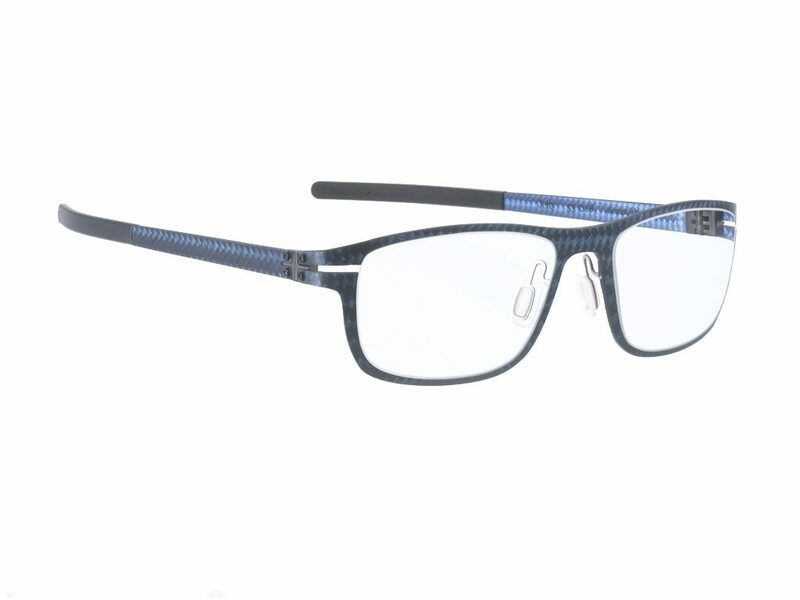 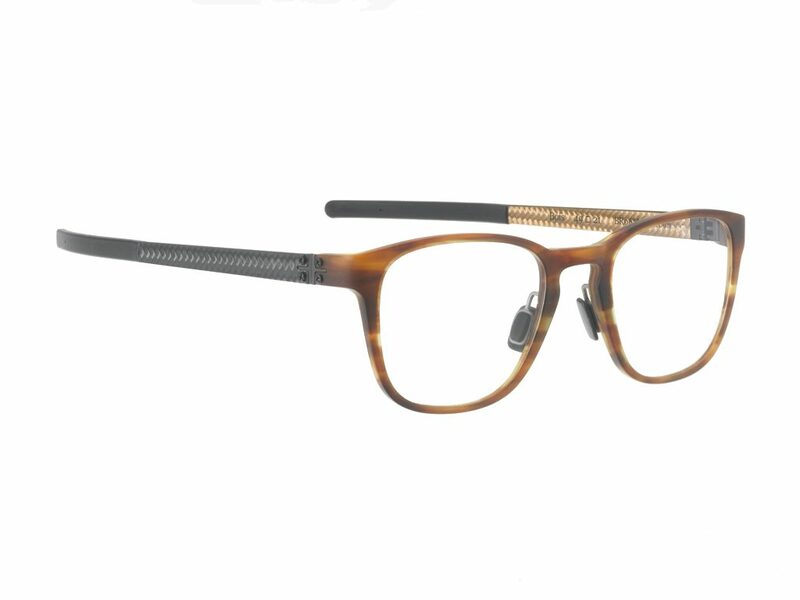 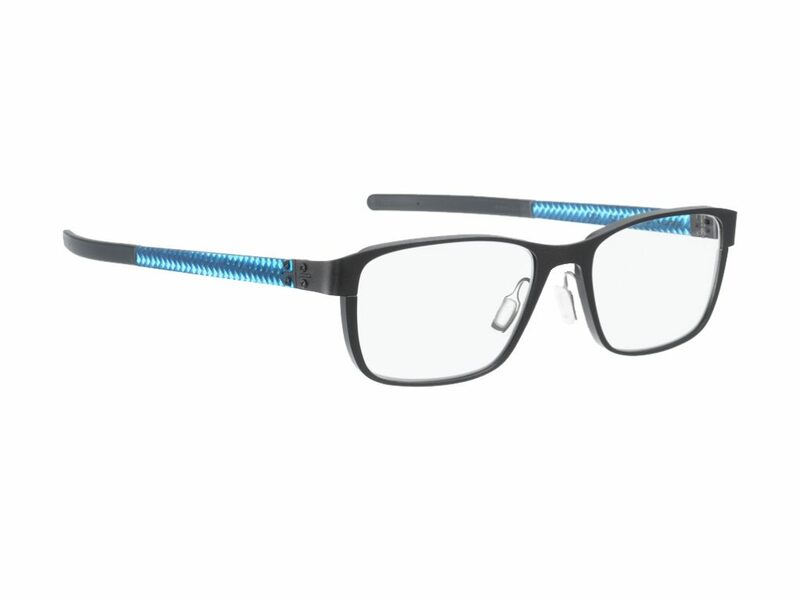 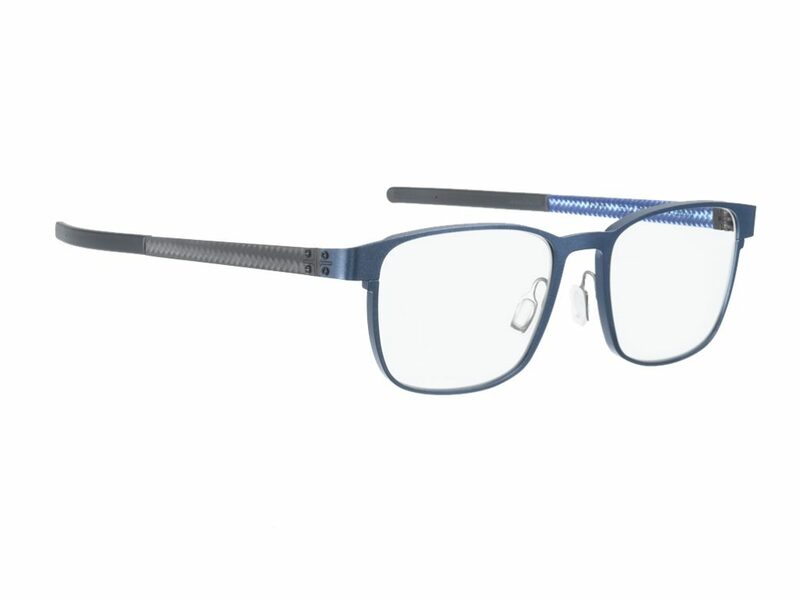 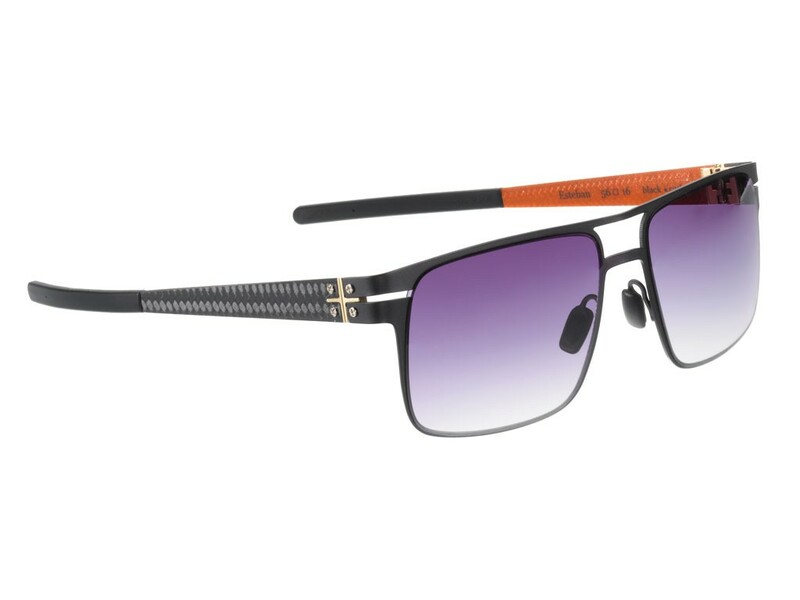 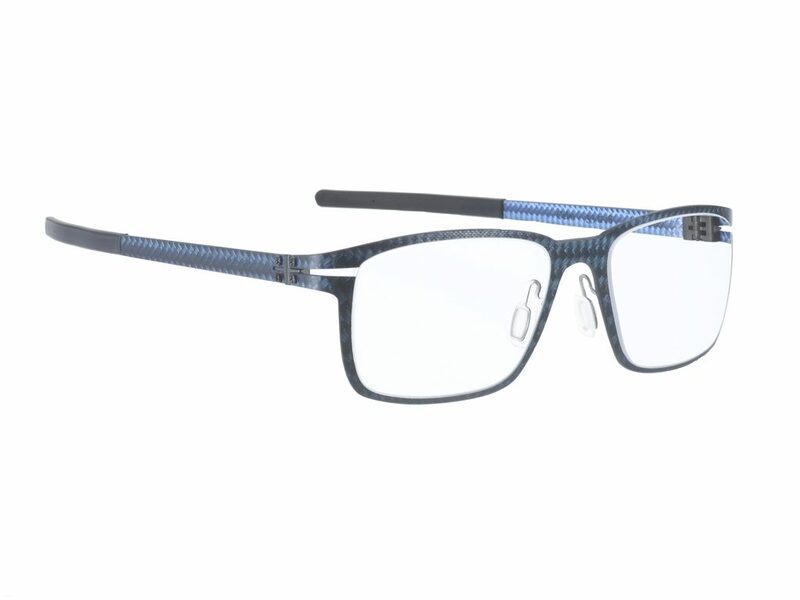 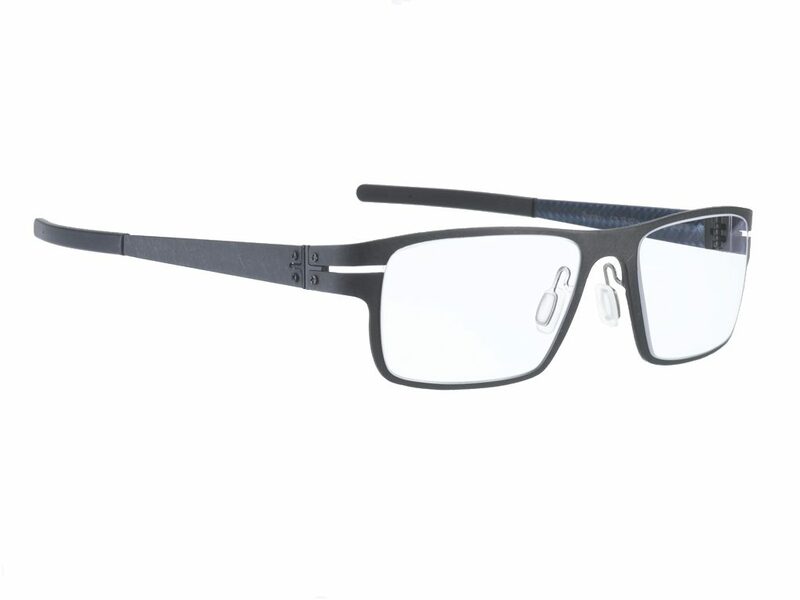 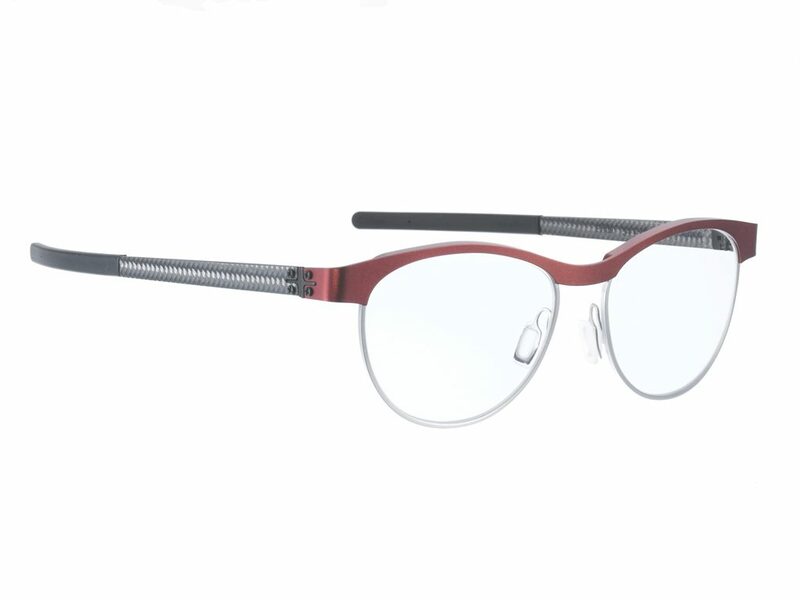 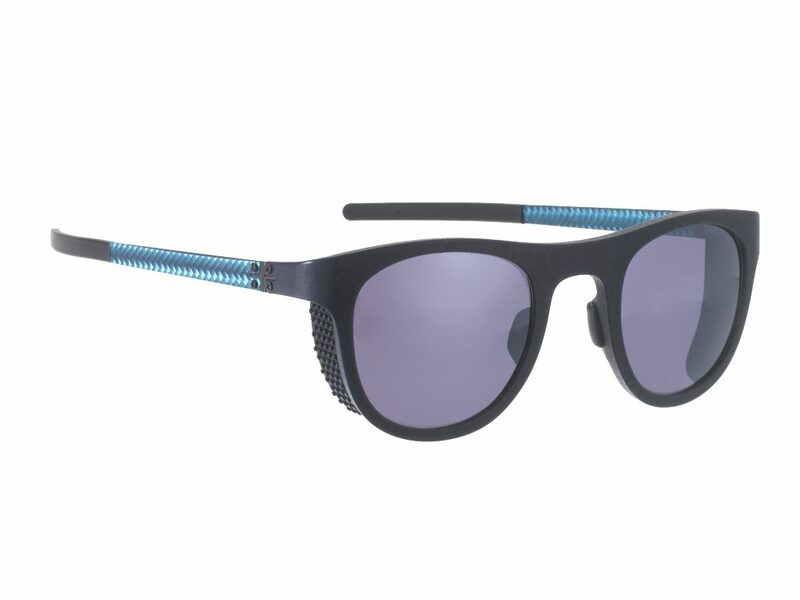 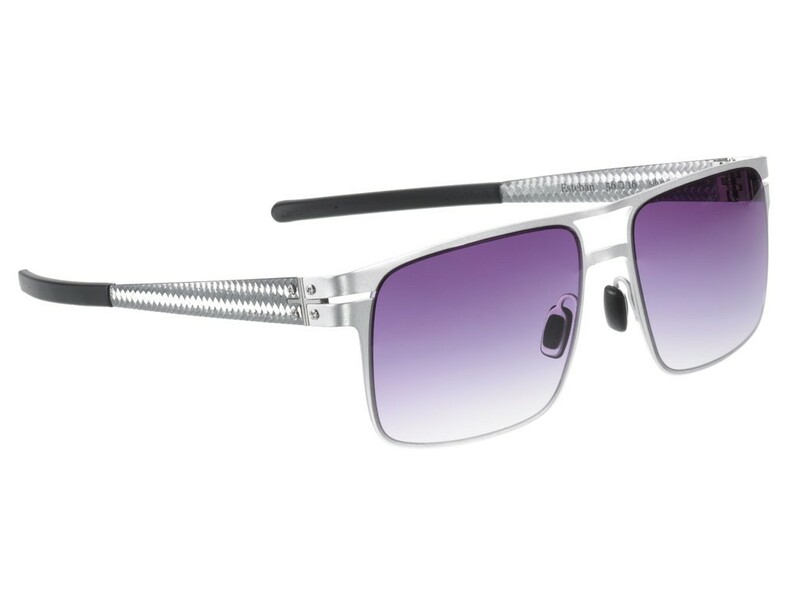 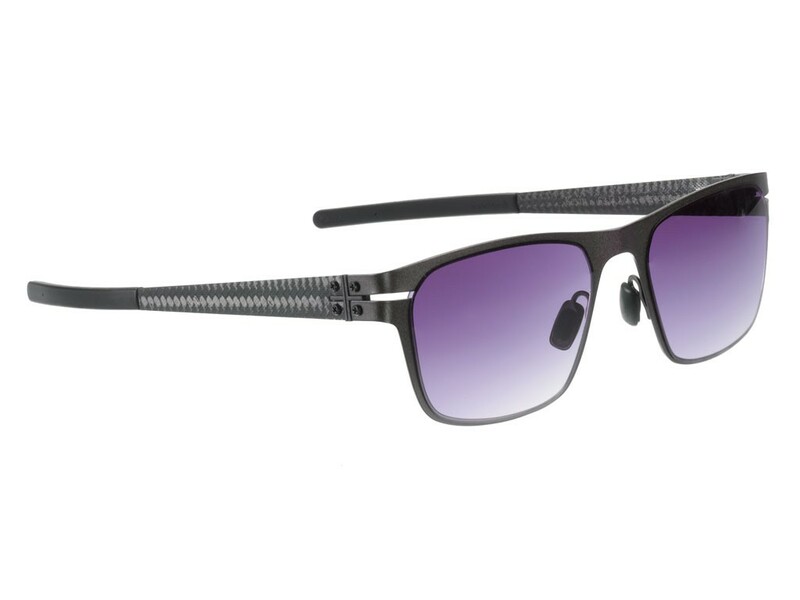 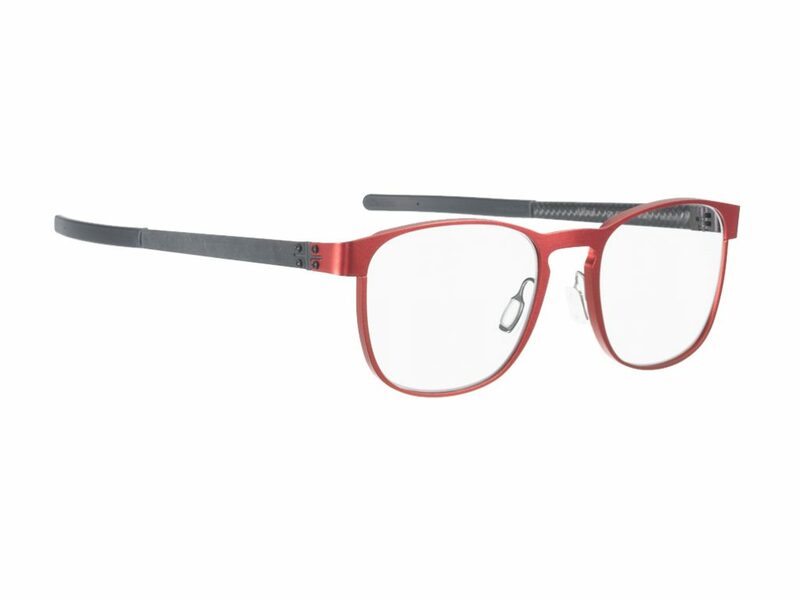 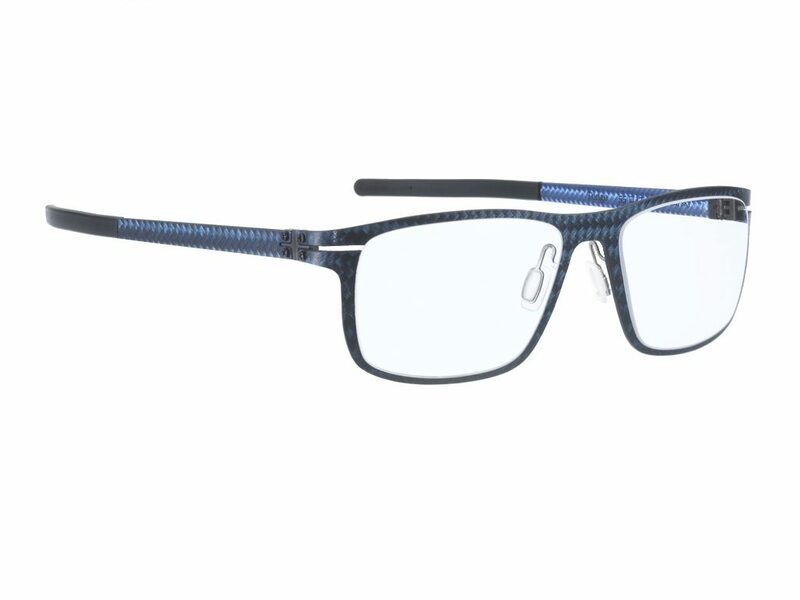 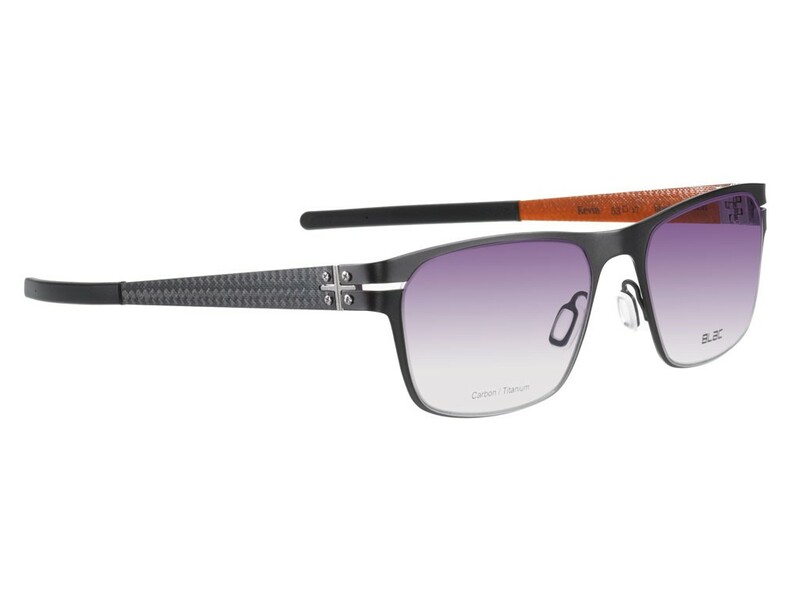 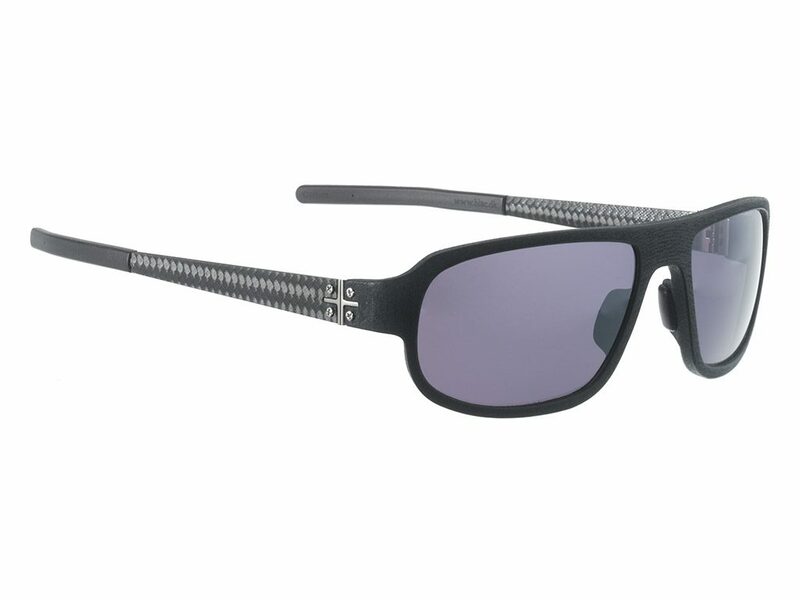 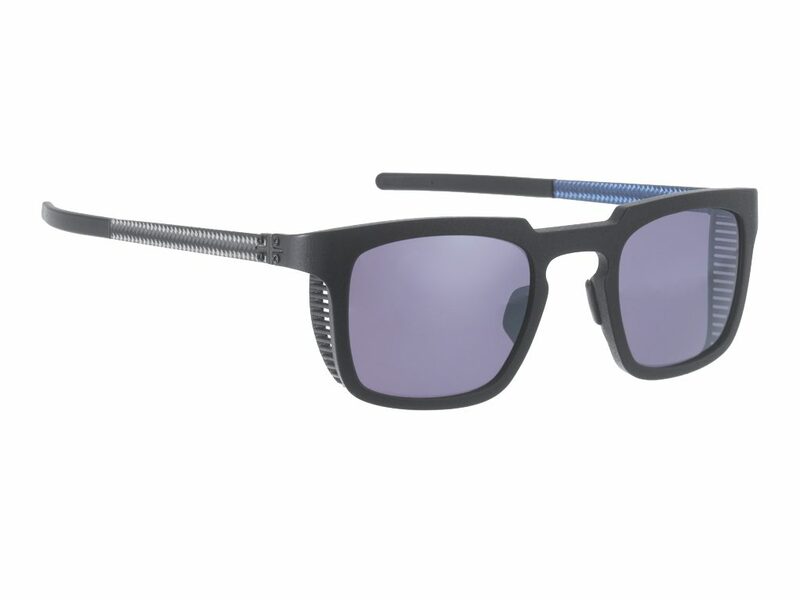 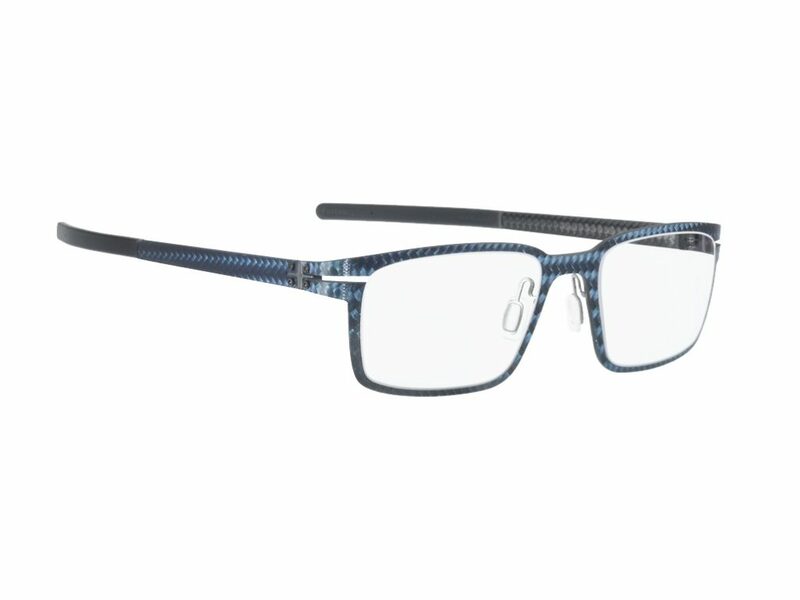 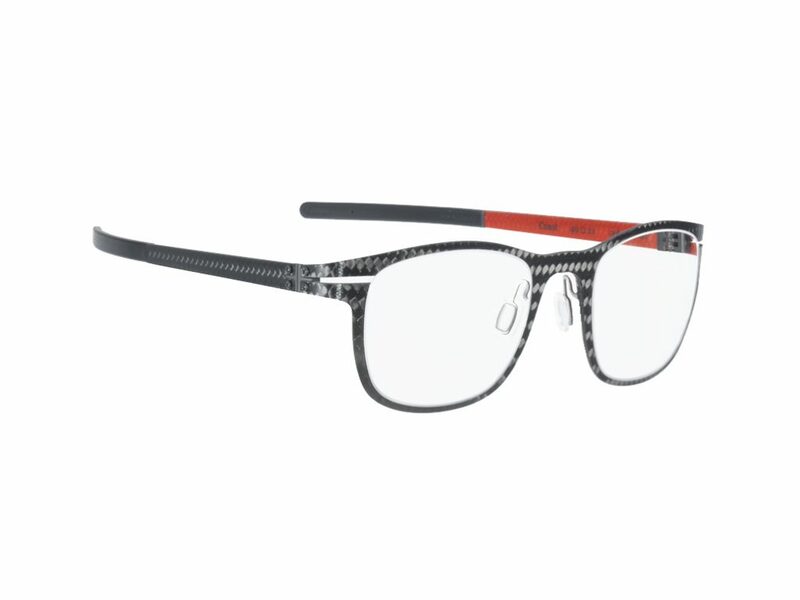 Visual Effects Optical was the first Chicago Retailer to carry Blac Carbon Fiber frames. 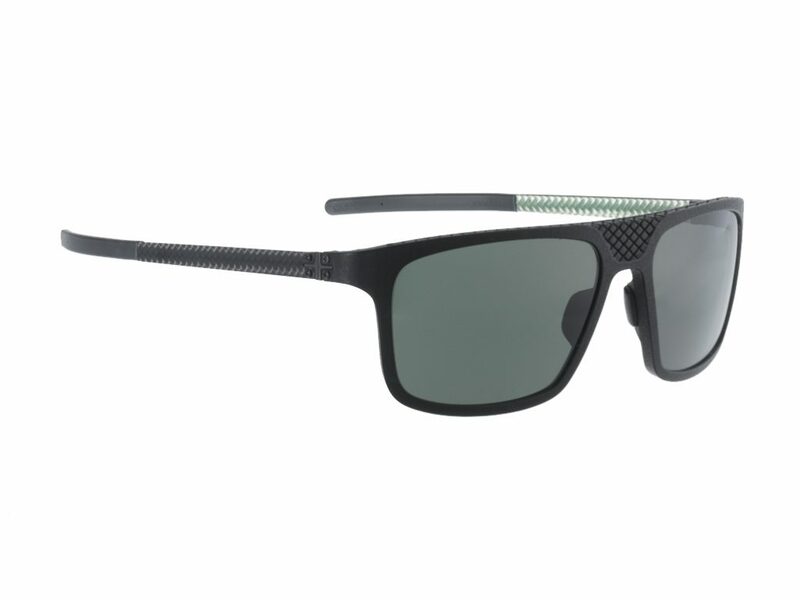 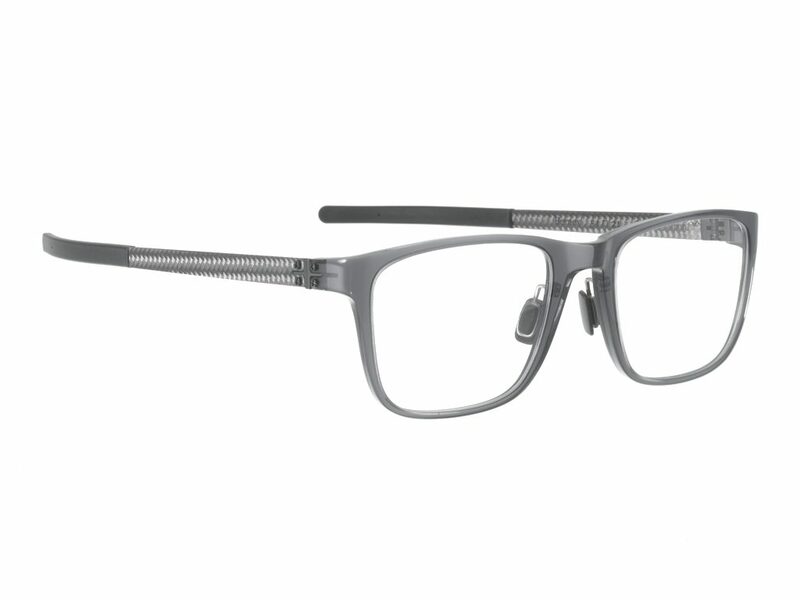 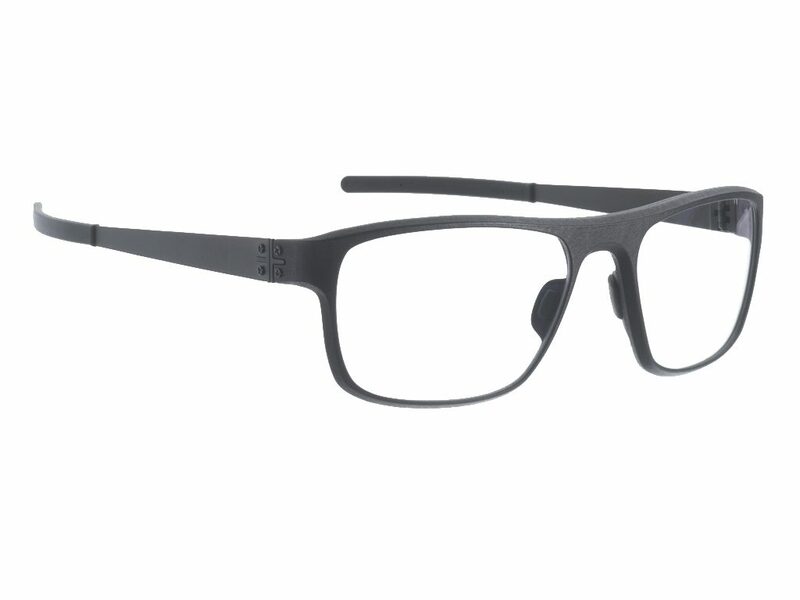 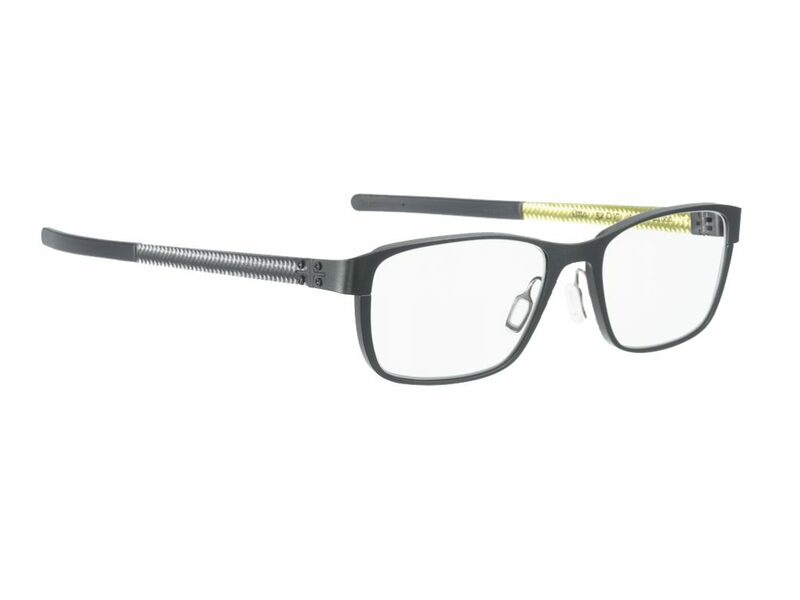 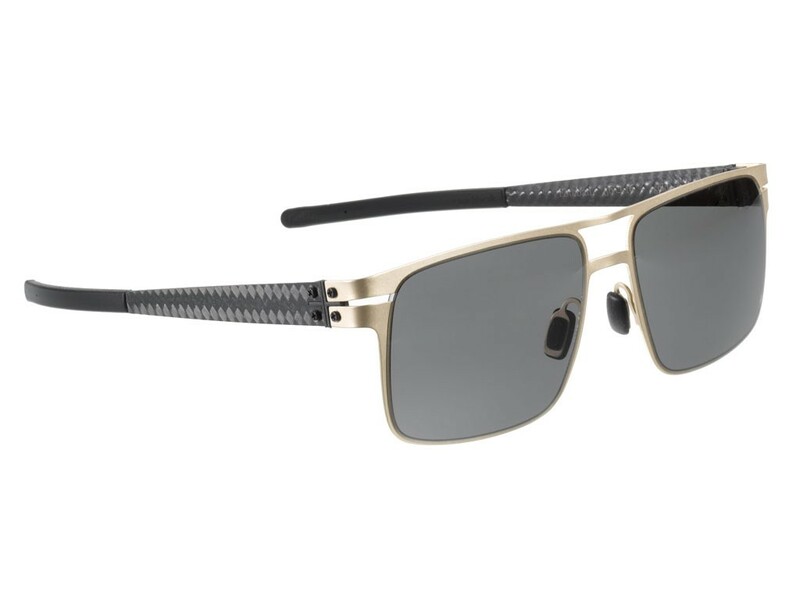 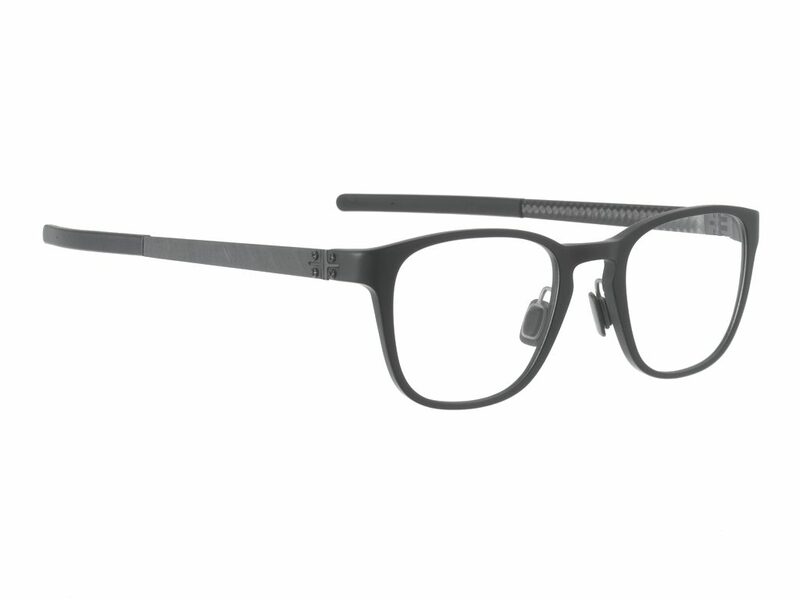 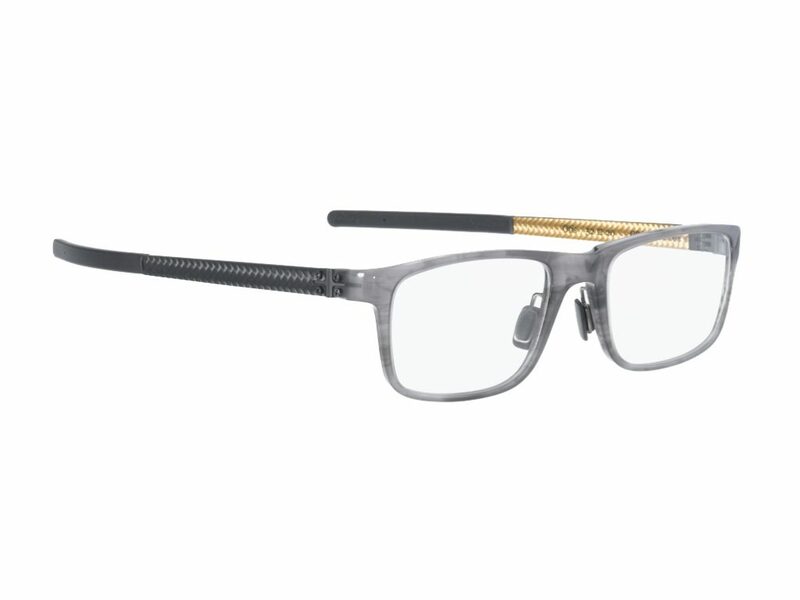 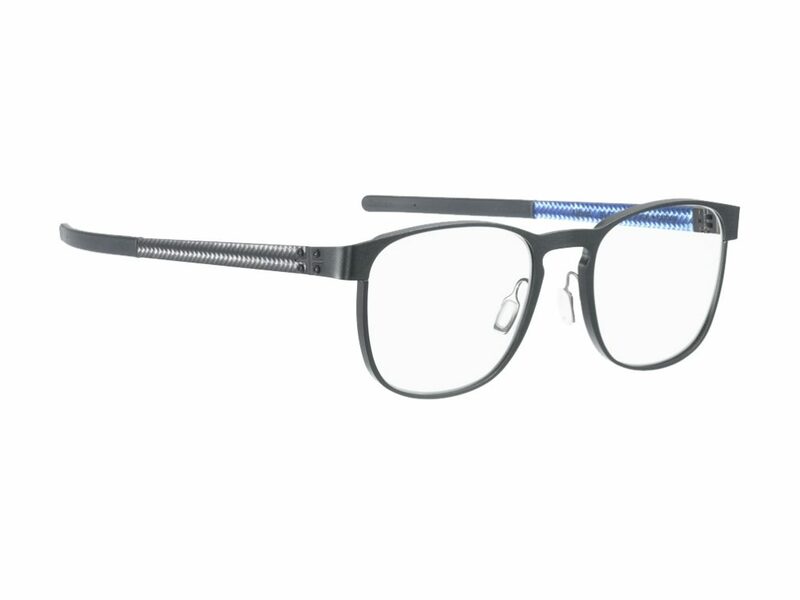 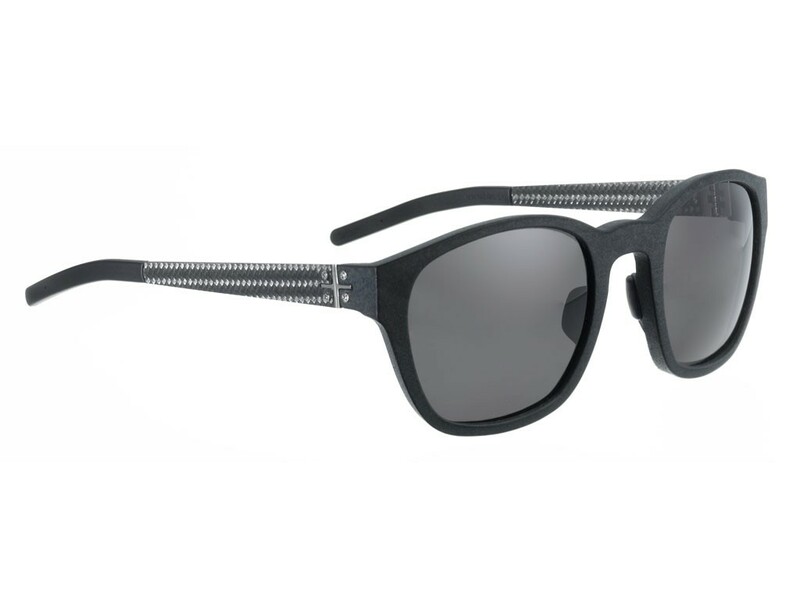 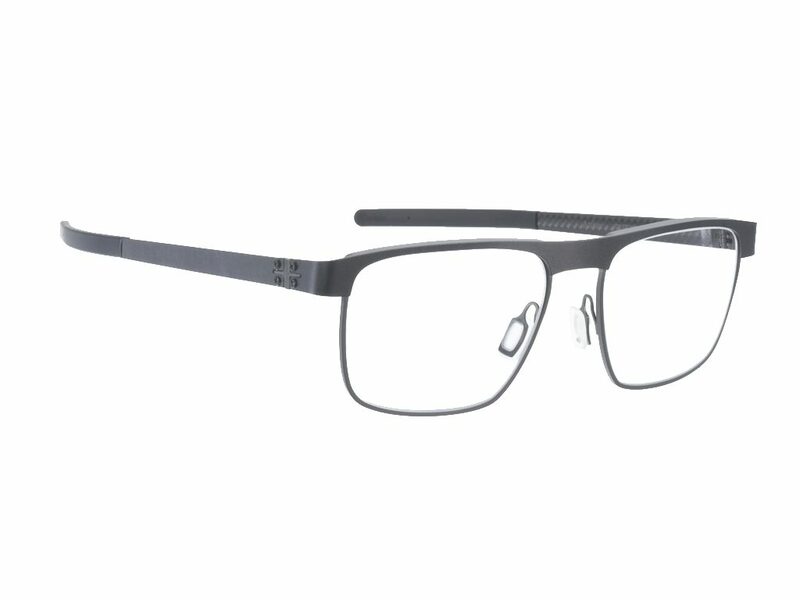 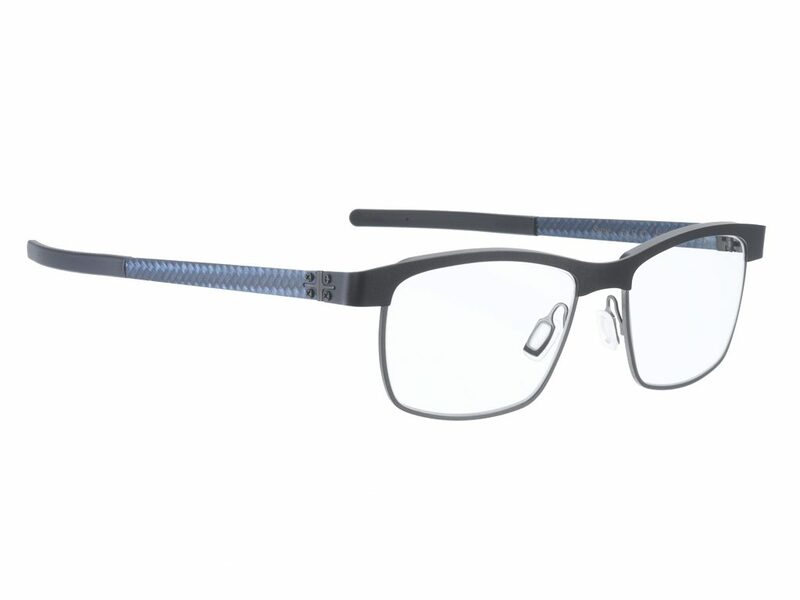 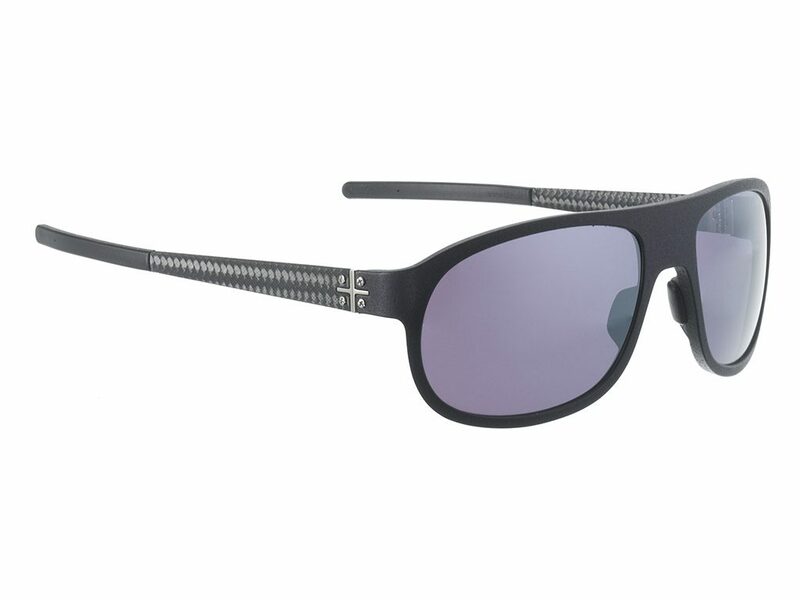 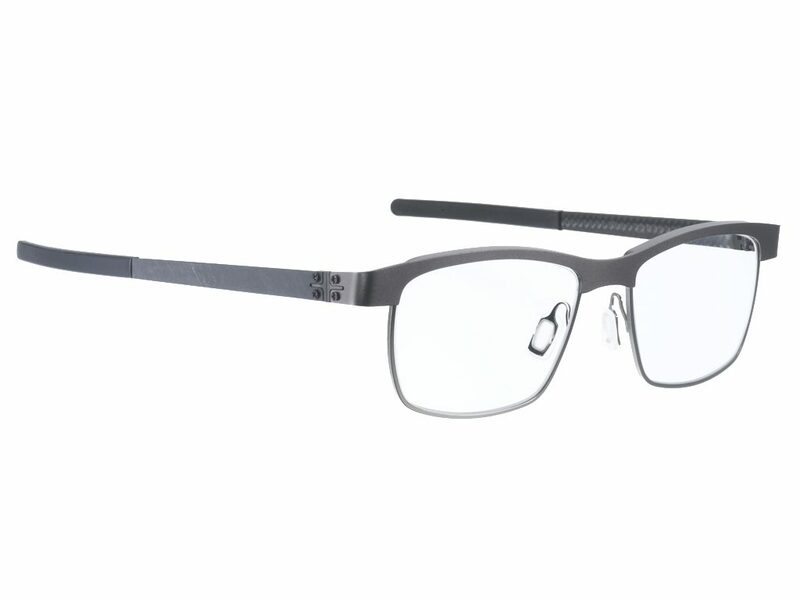 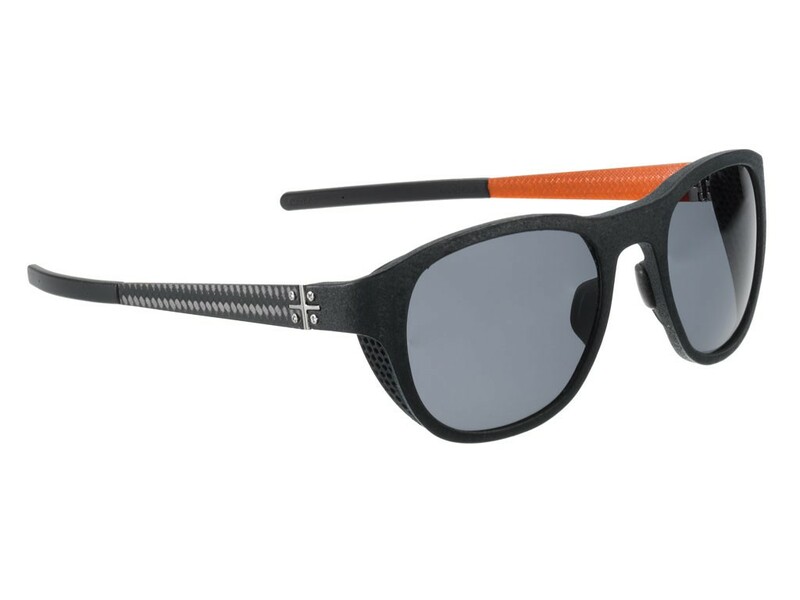 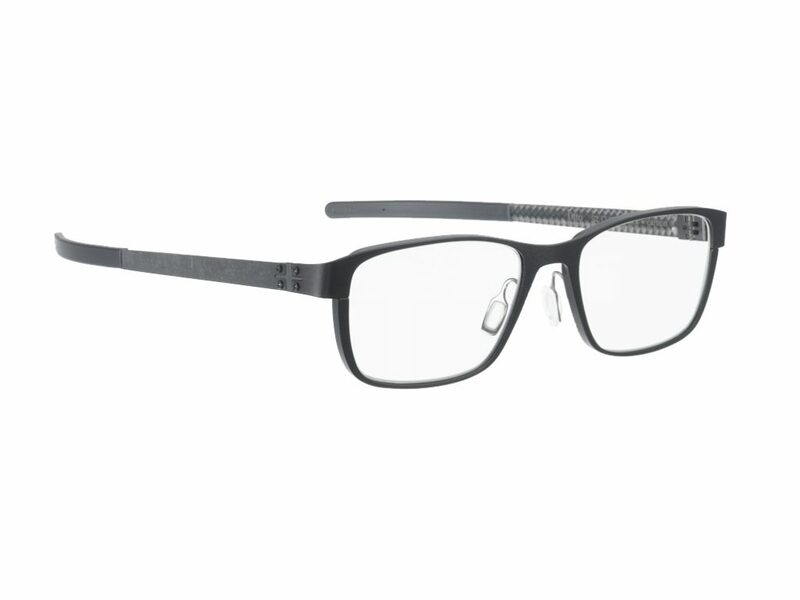 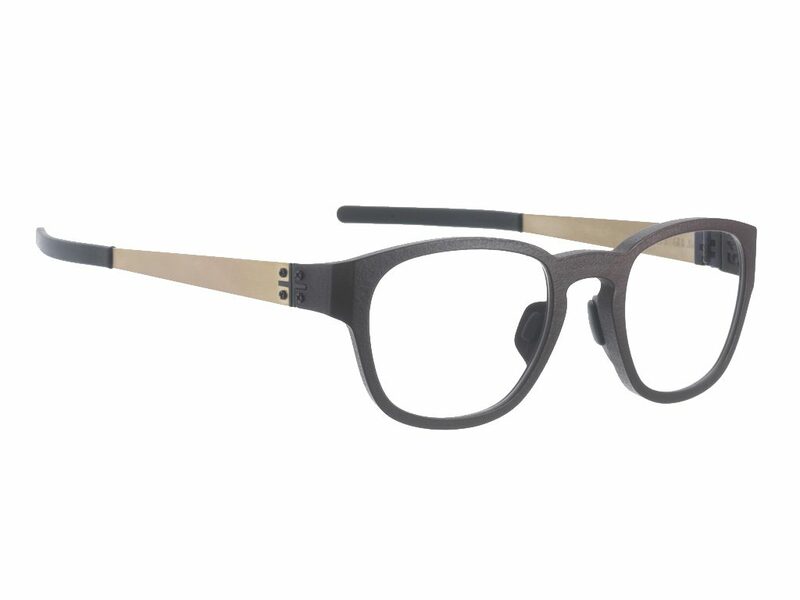 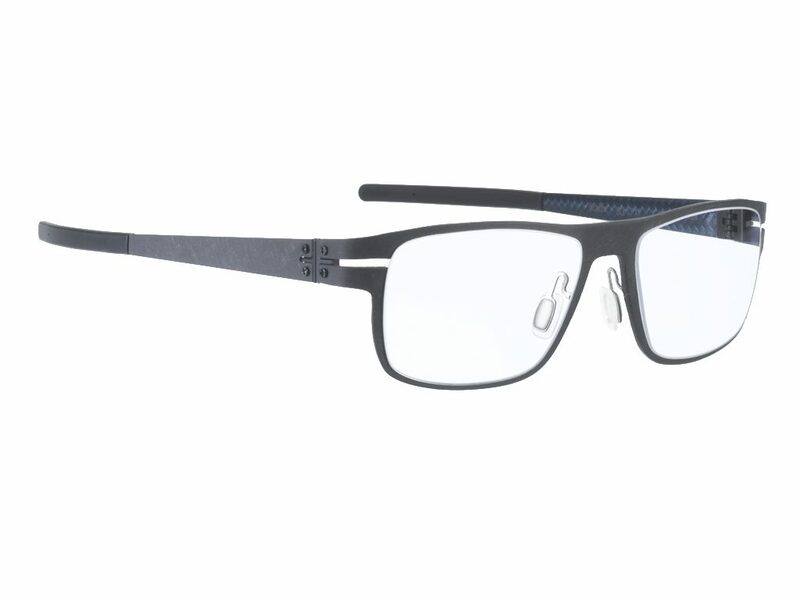 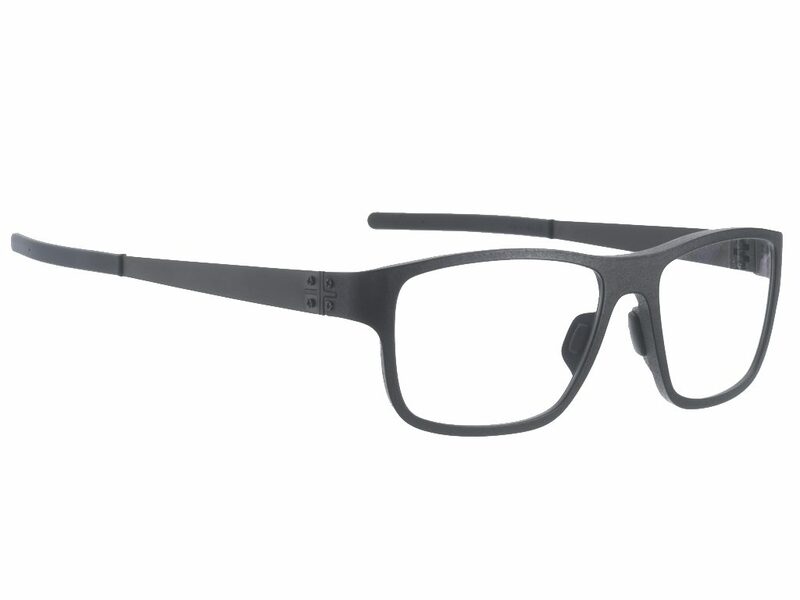 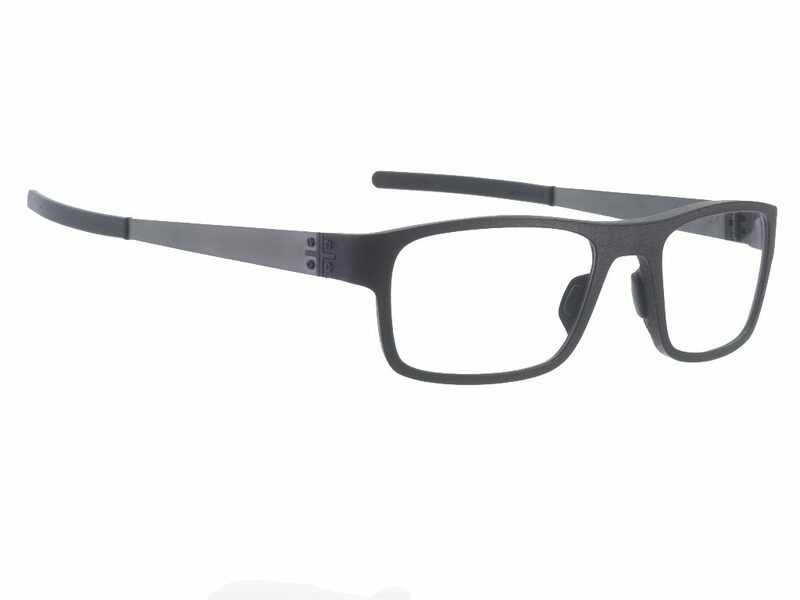 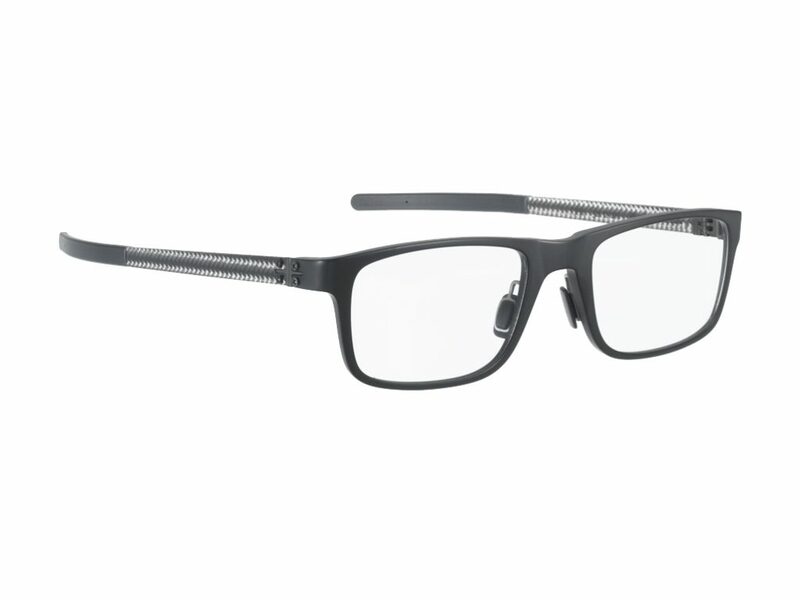 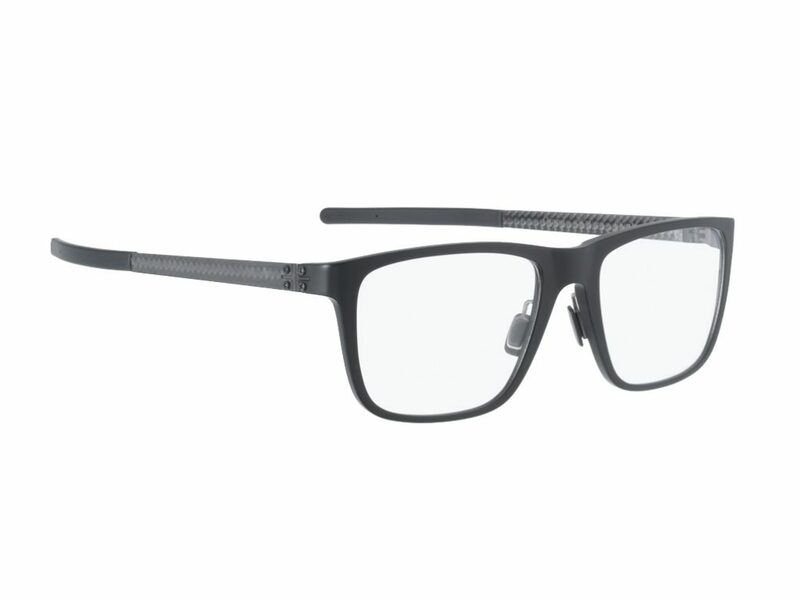 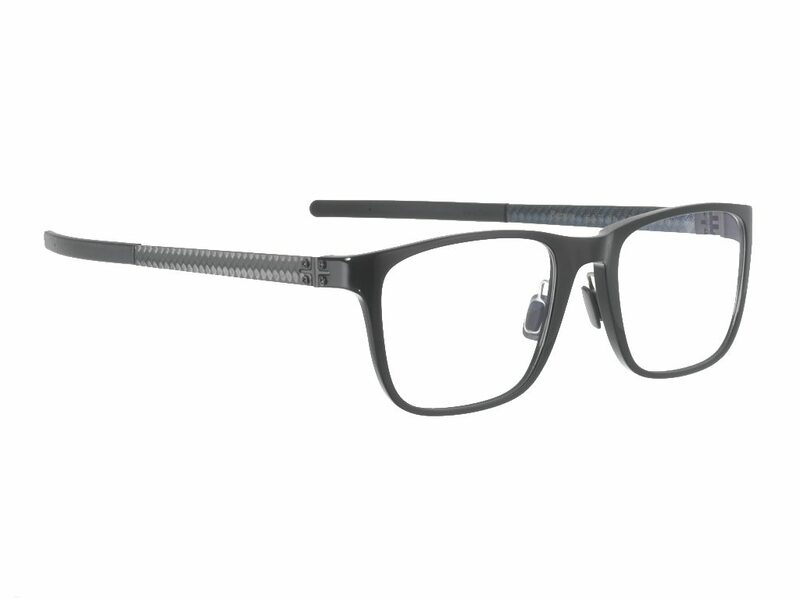 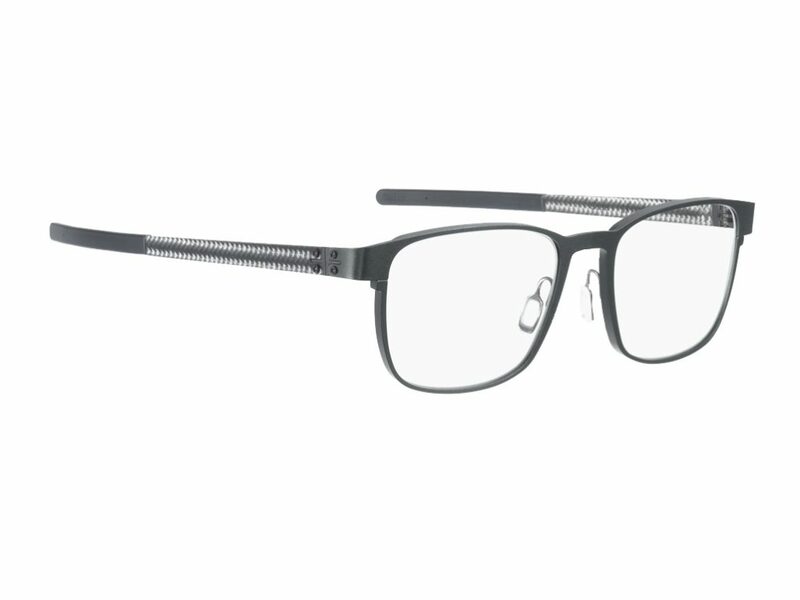 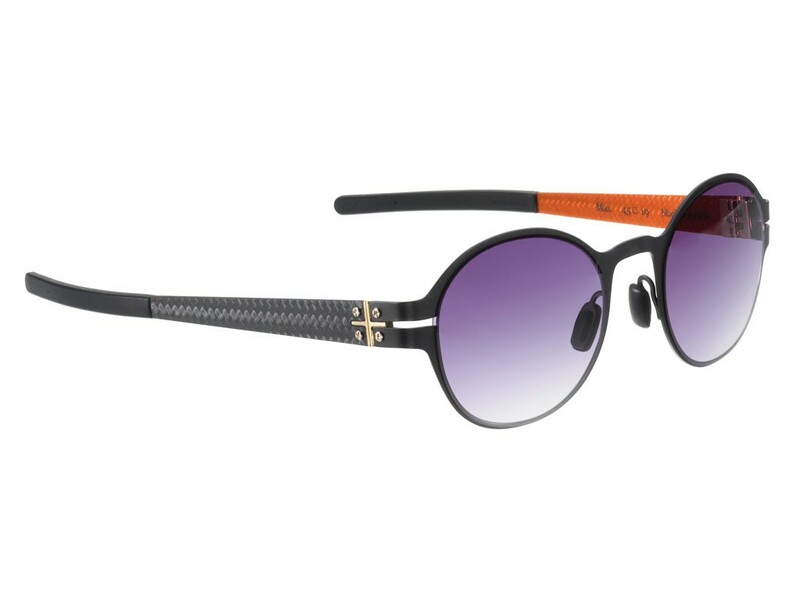 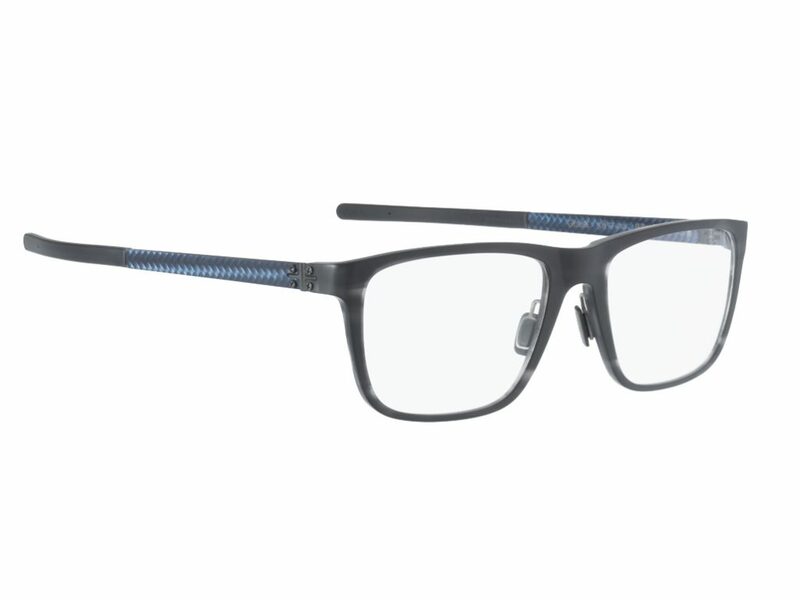 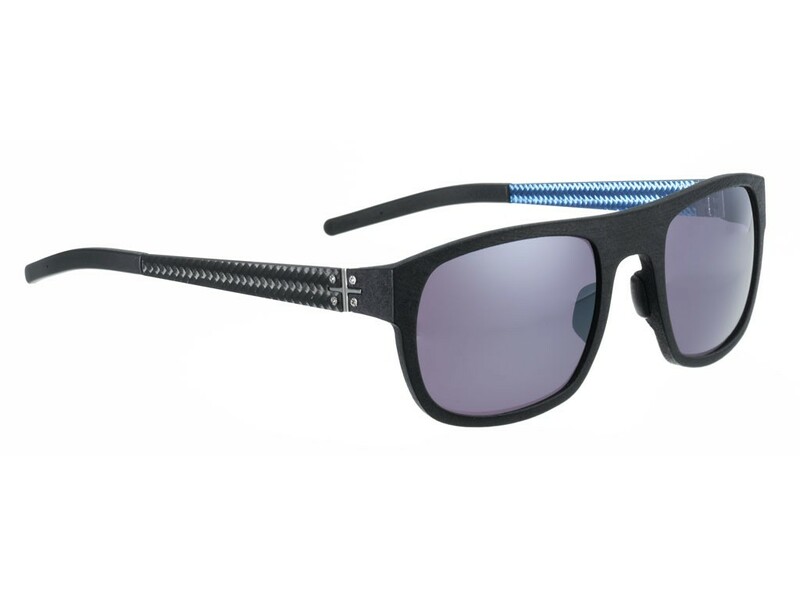 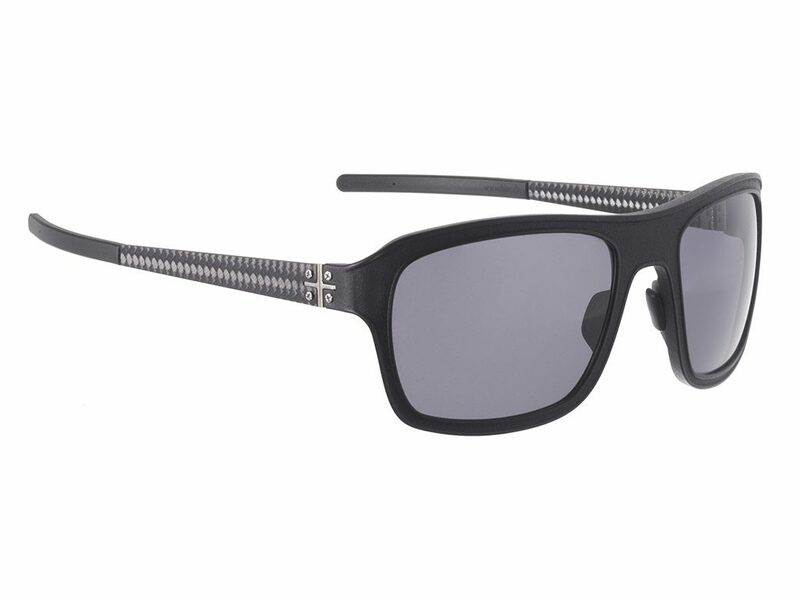 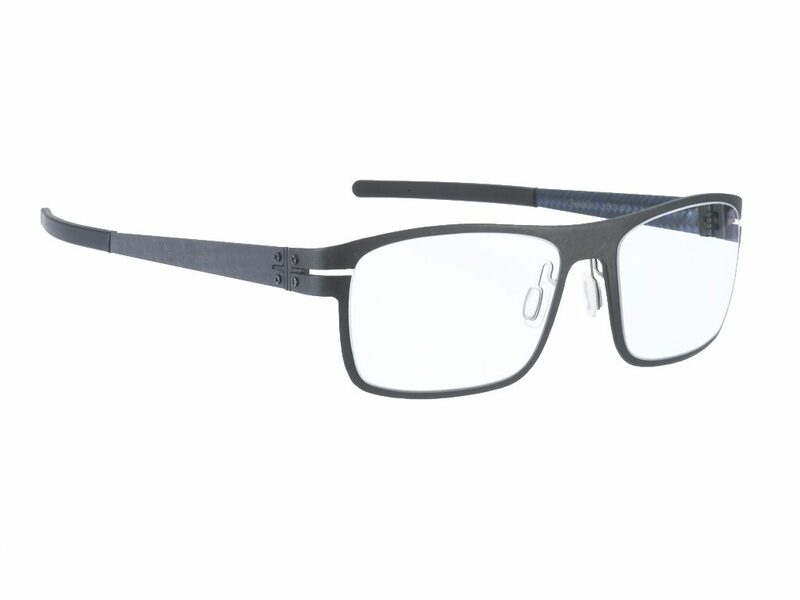 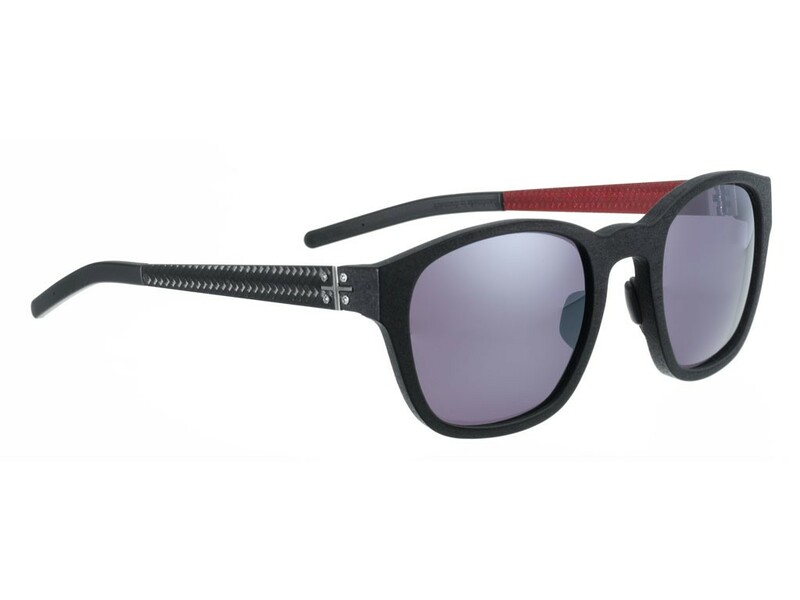 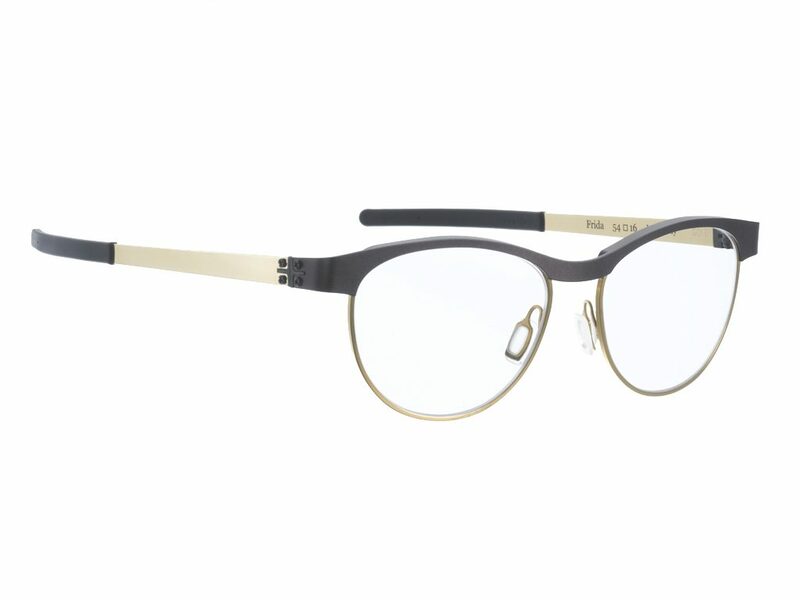 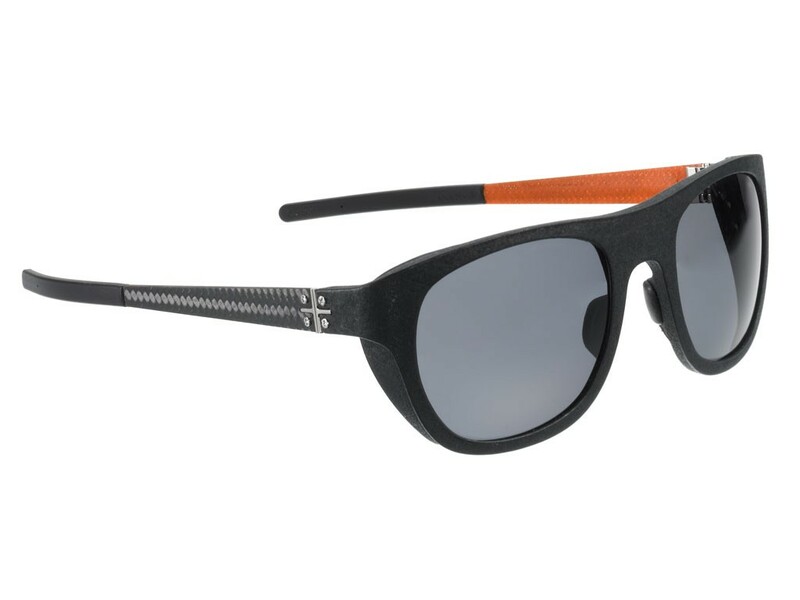 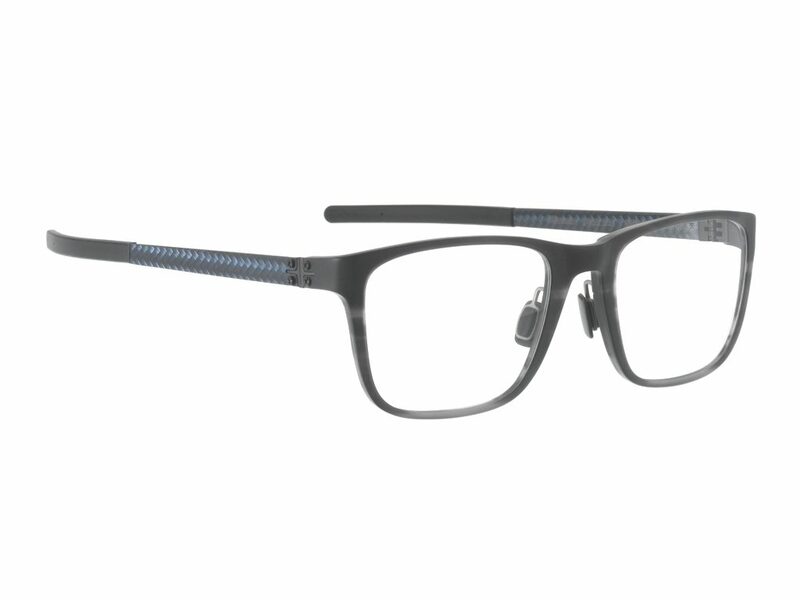 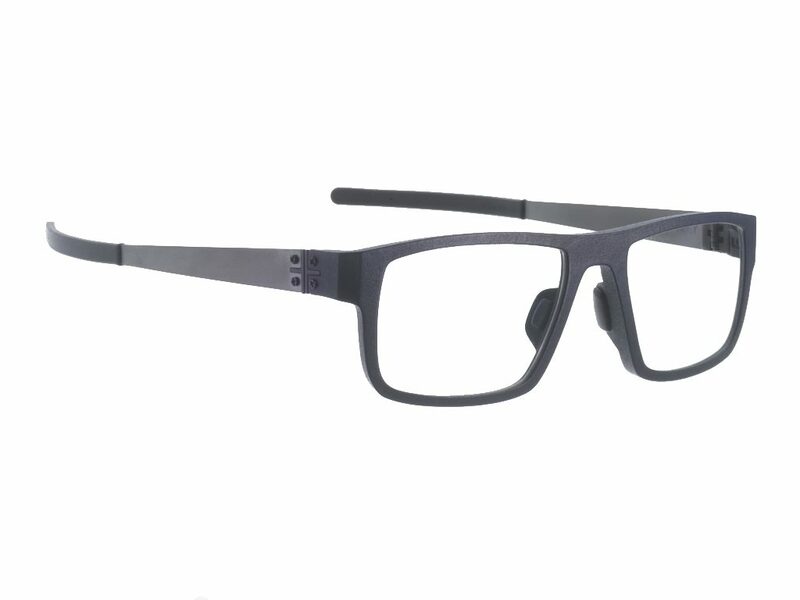 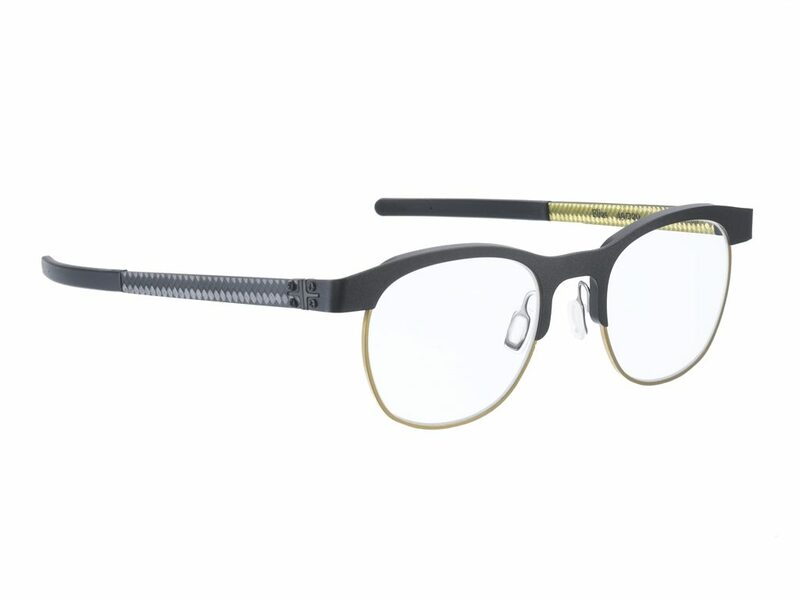 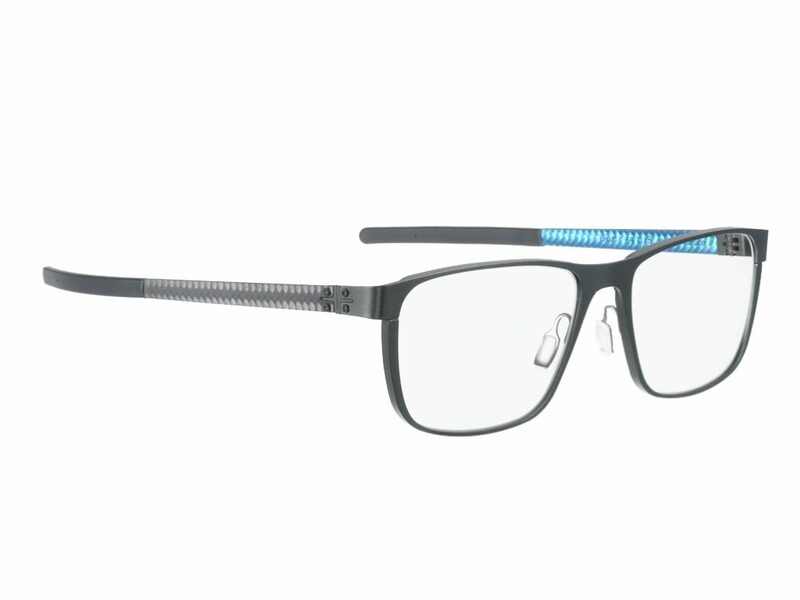 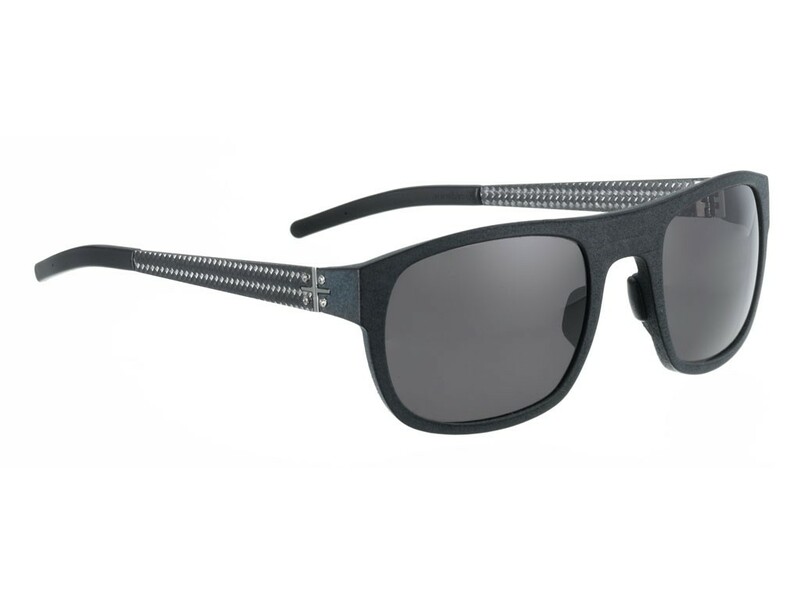 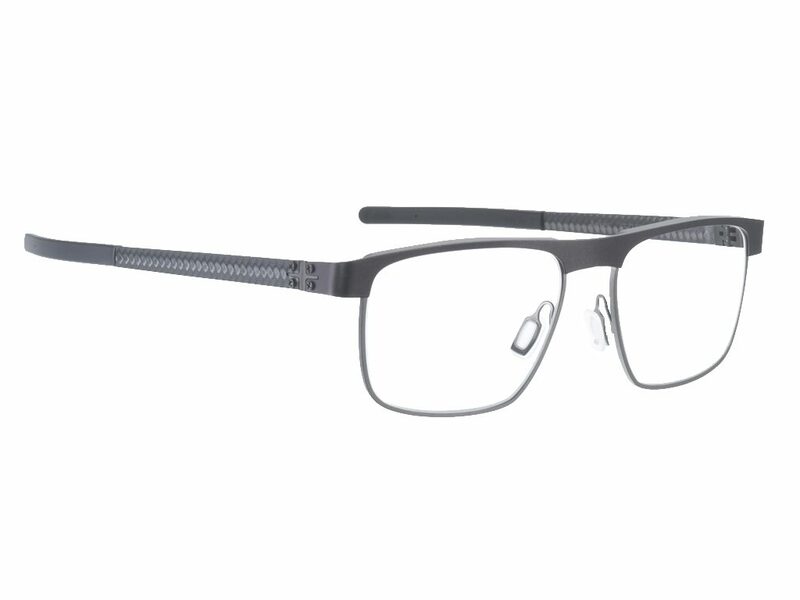 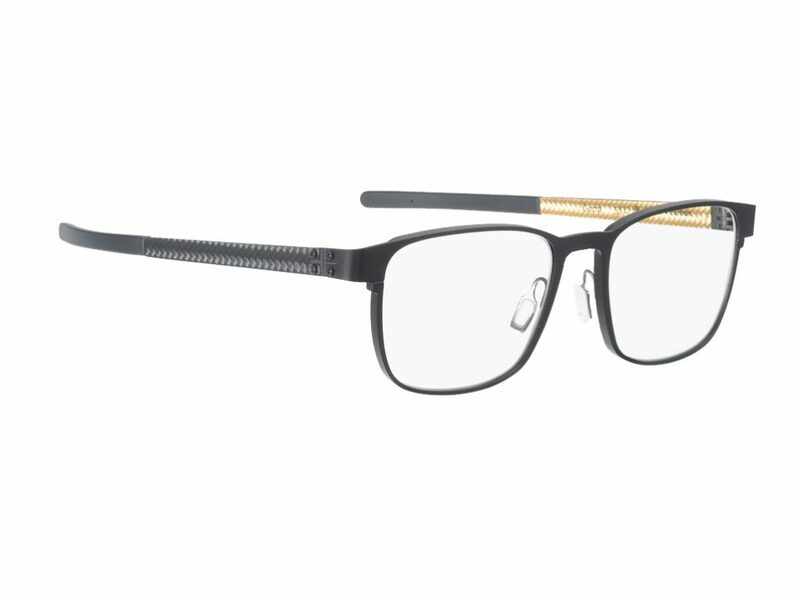 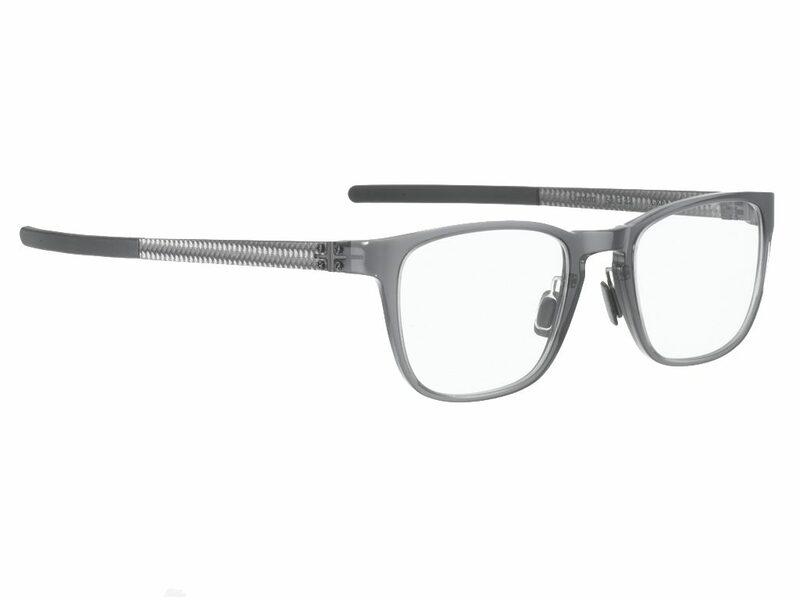 Made from carbon fiber, fiberglass and titanium, Blac frames are truly one of a kind. 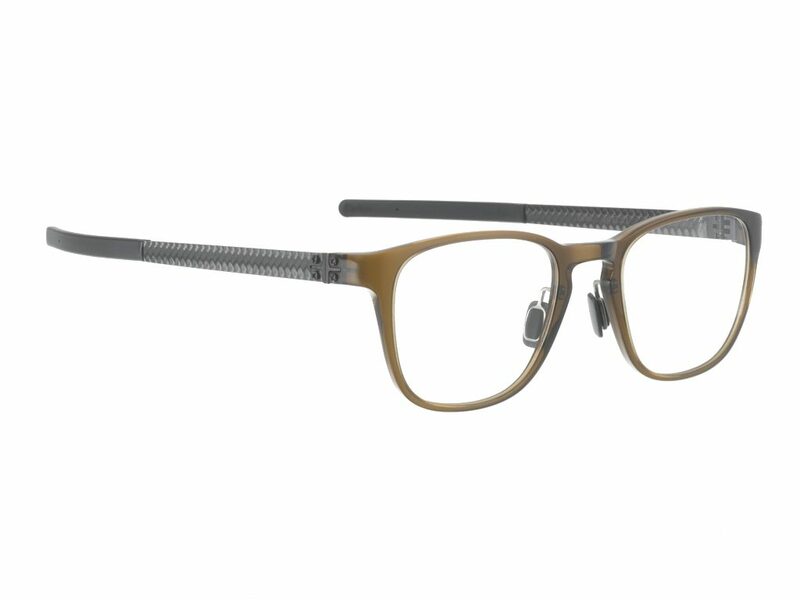 Each frame is custom made by hand. 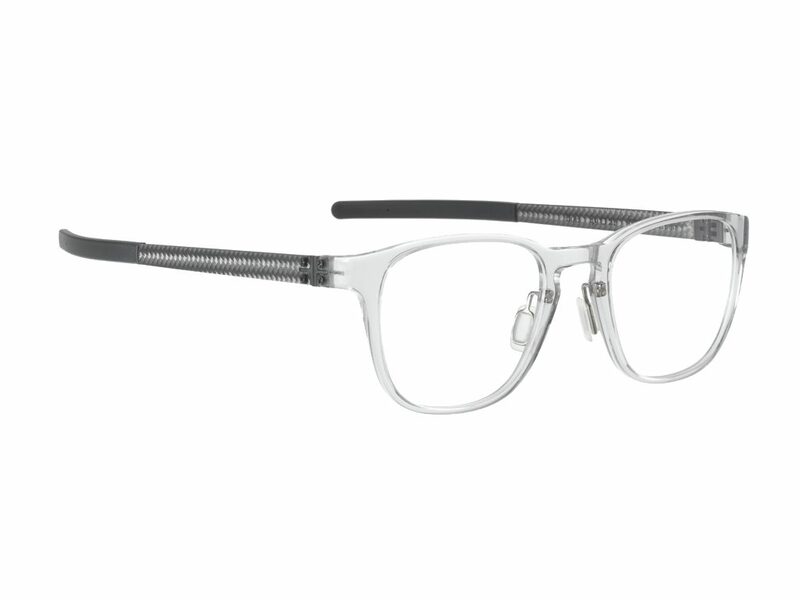 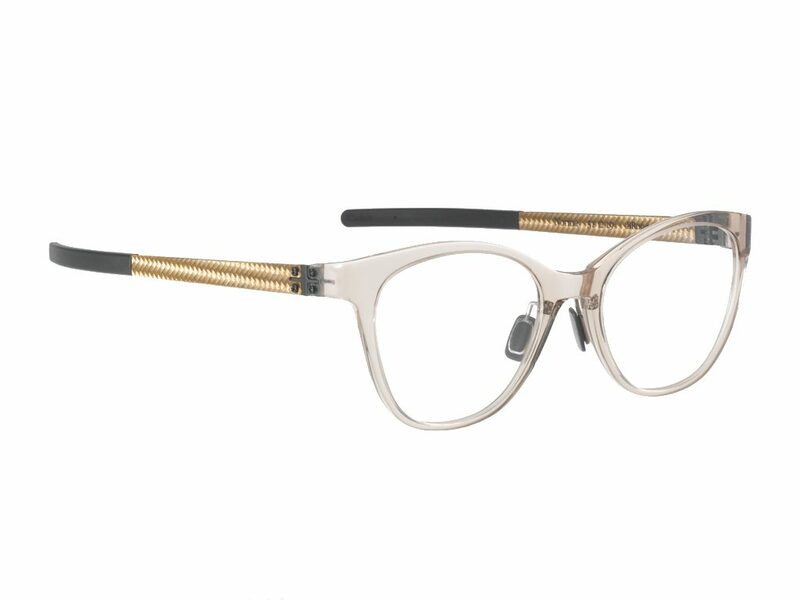 Every hinge, screw and end-tip is customized specifically for the Blac eyeglass frames. 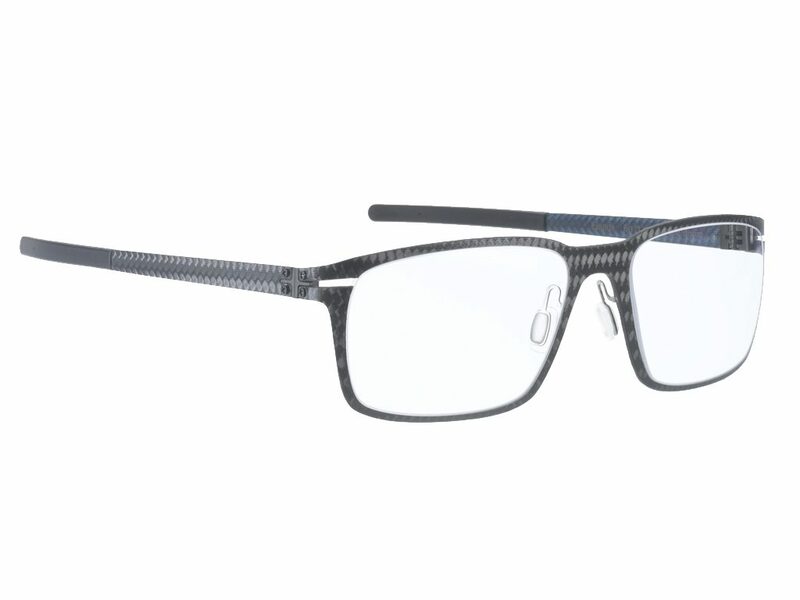 With a lightweight frame that is incredibly strong, Blac is the world’s first adjustable carbon fiber frame, with the patent to prove it. 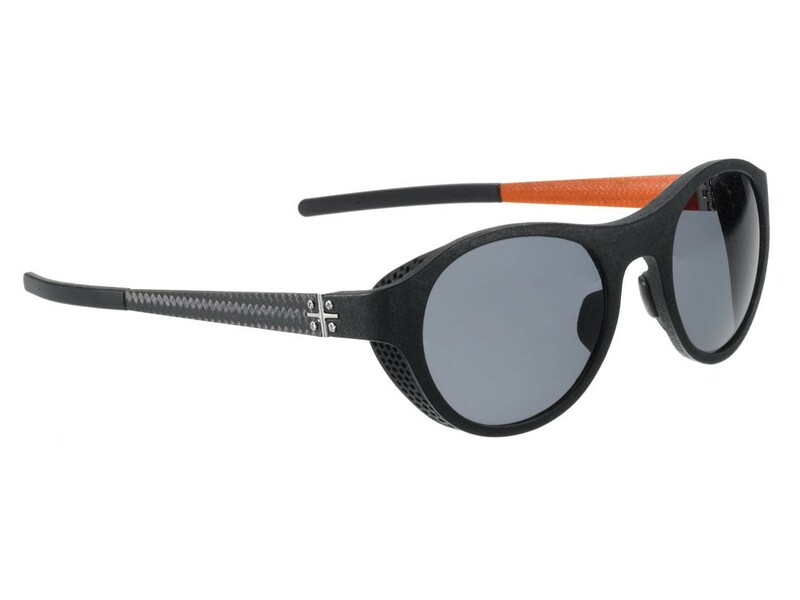 Designed and handmade exclusively by a production team in the Bellinger House in Risskov, Denmark. 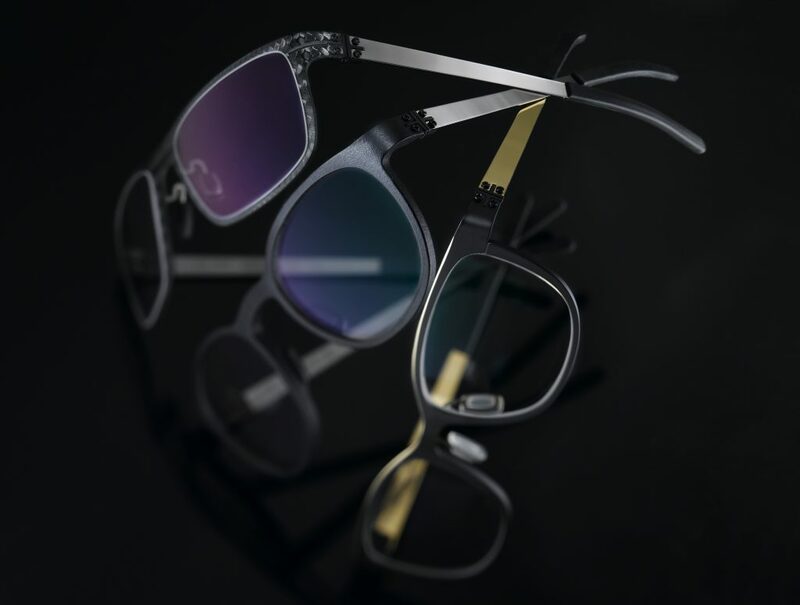 Blac is a Bellinger designed brand. 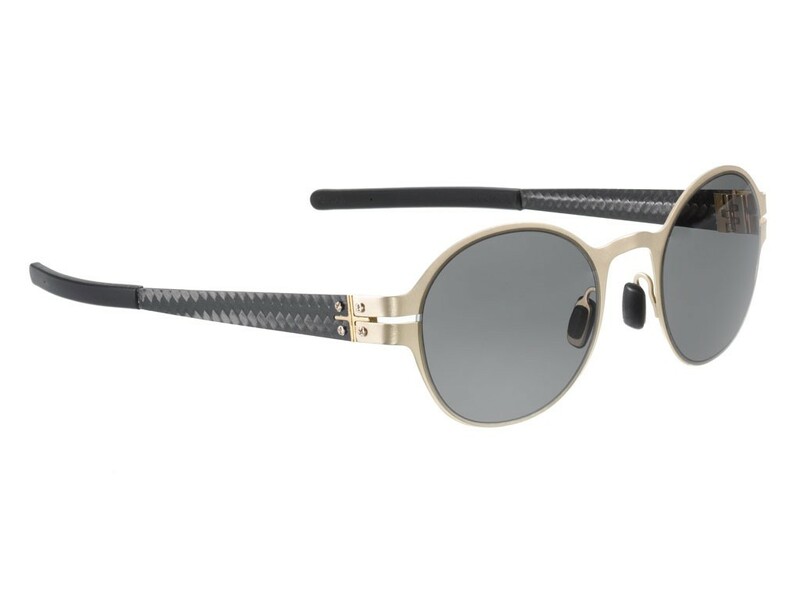 Carbon fiber is an exceptionally lightweight and strong material used in the aerospace, sports, military and automotive industries. 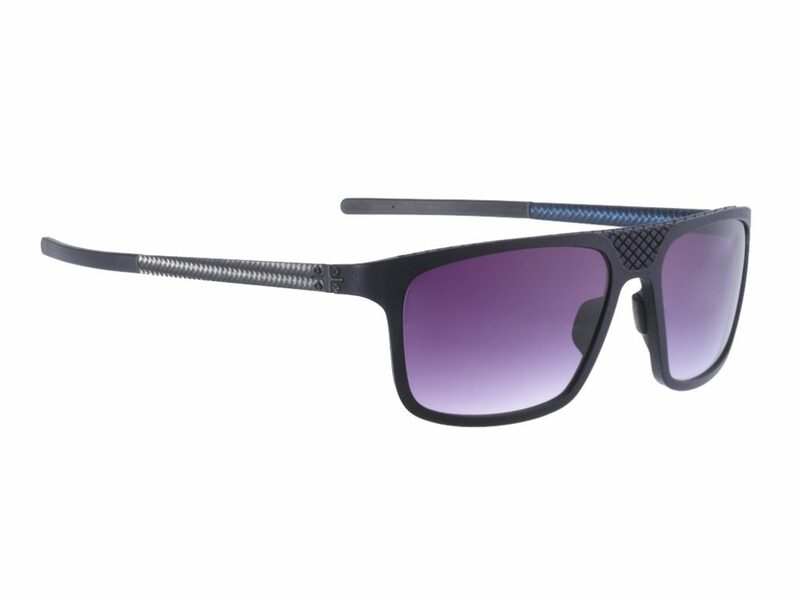 Blac ACE is a new collection from Blac! 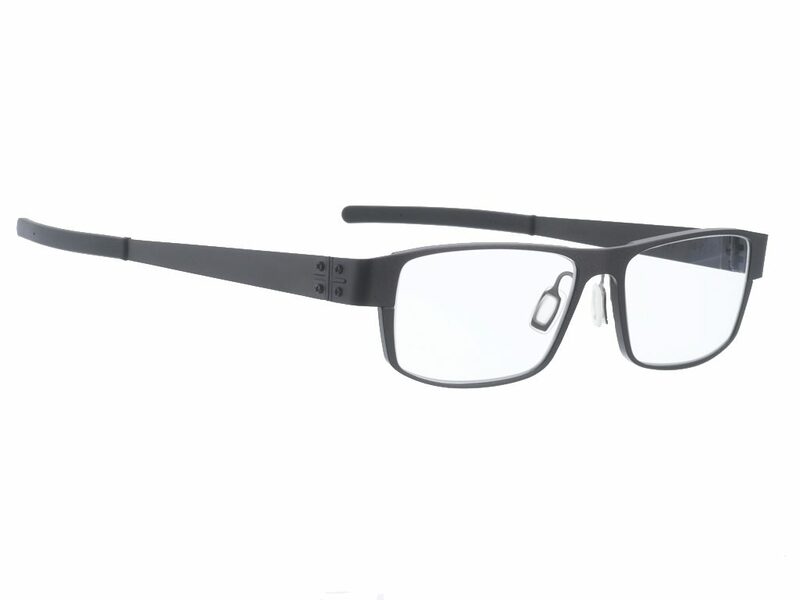 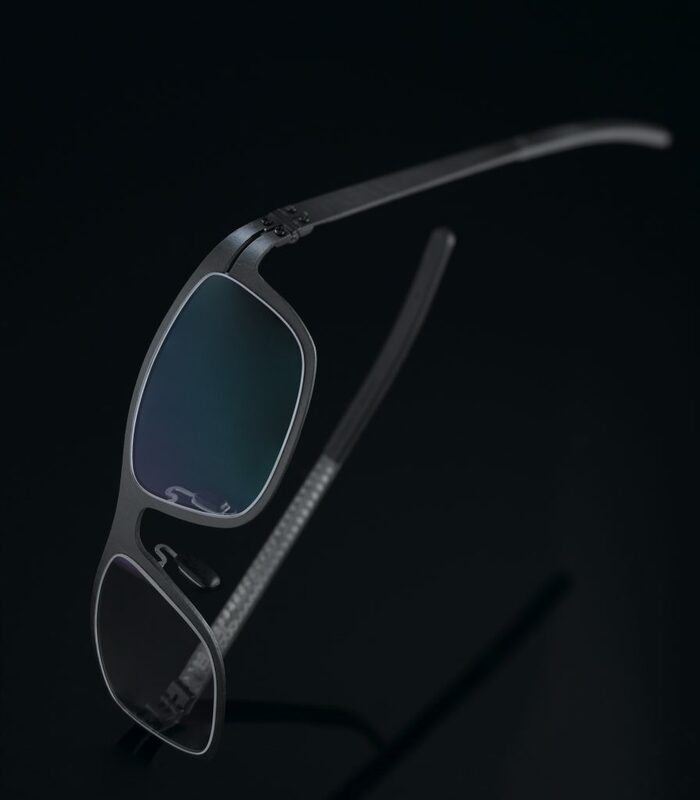 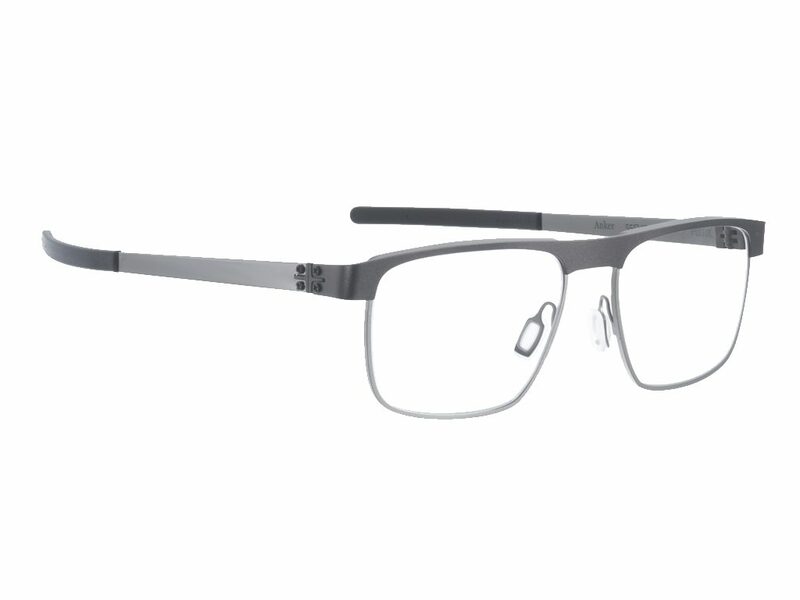 Blac Aluminum is the latest addition to our Blac combination frames. 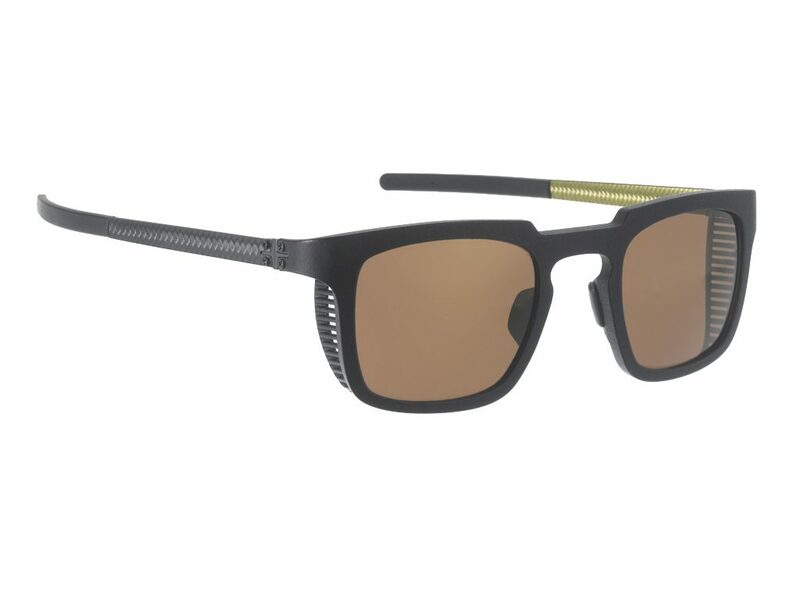 Patented carbon fiber temples with unique aluminum material. 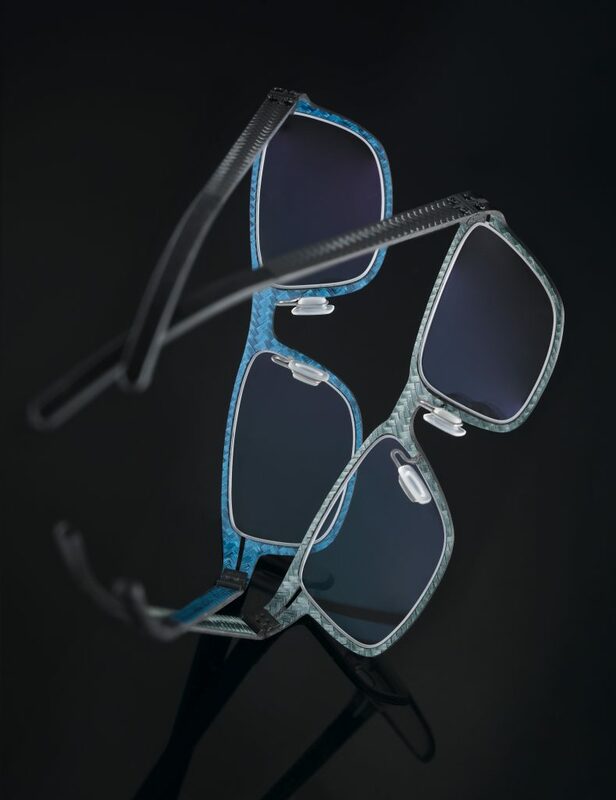 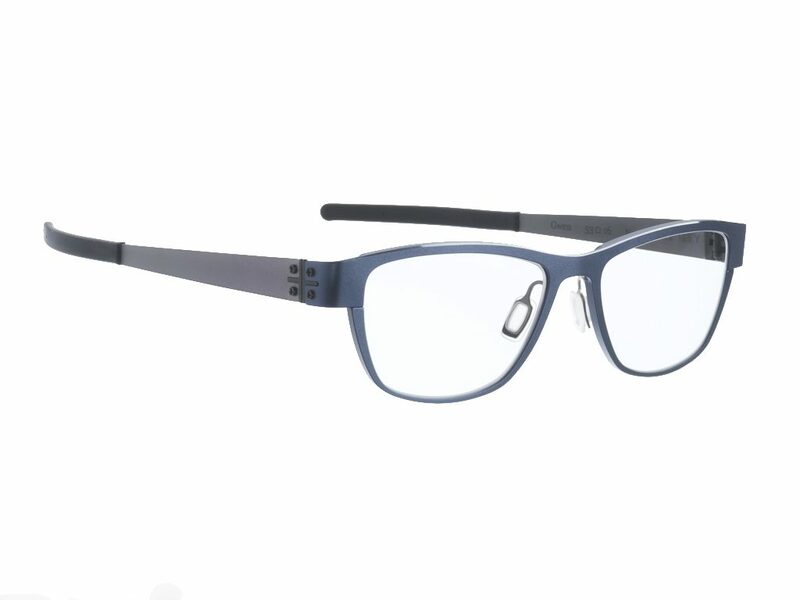 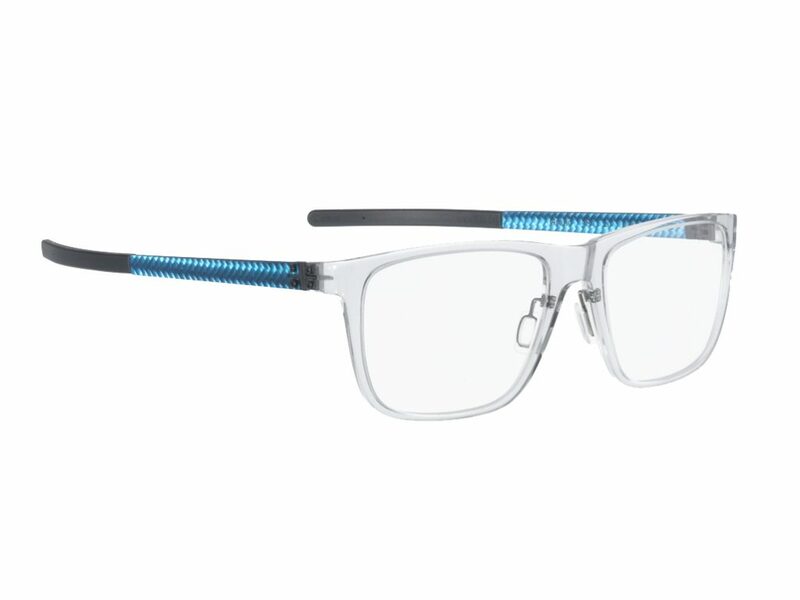 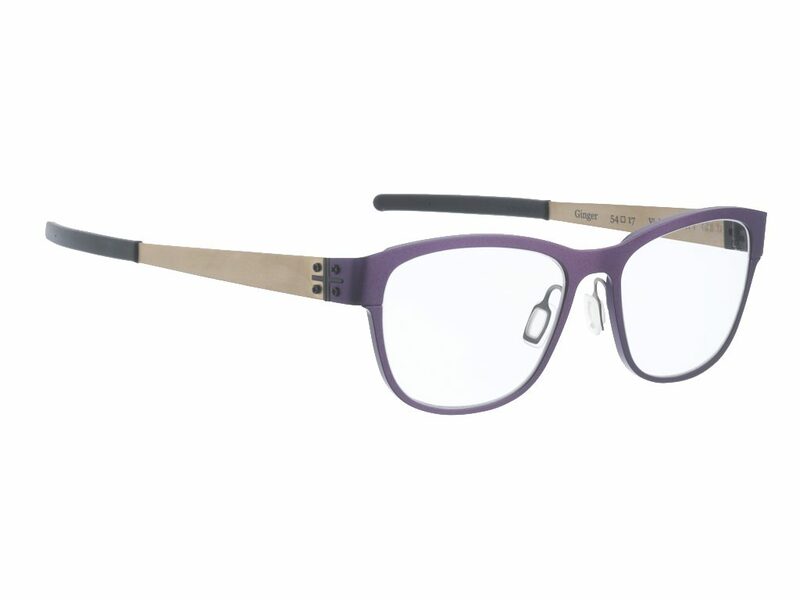 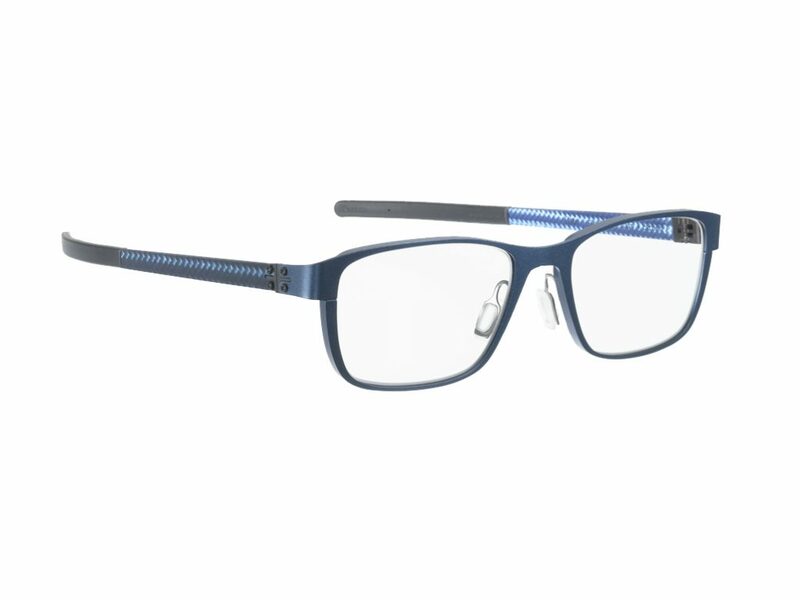 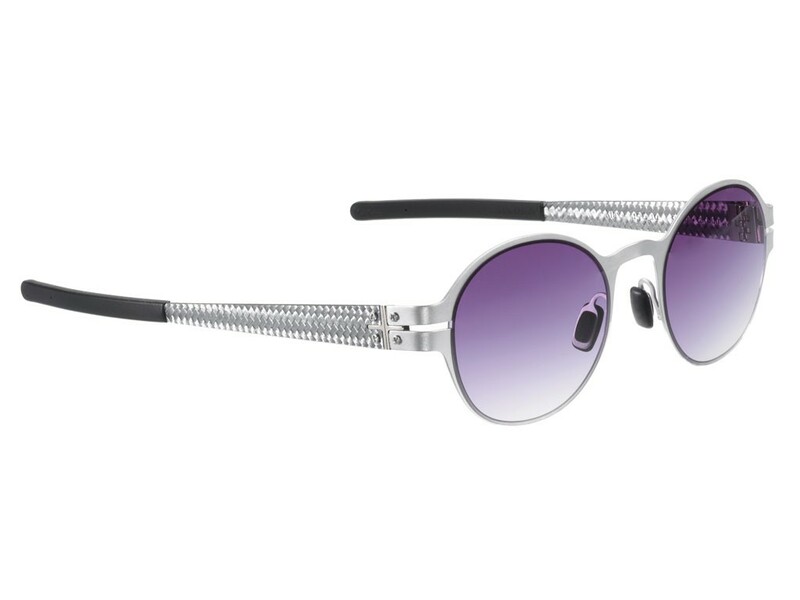 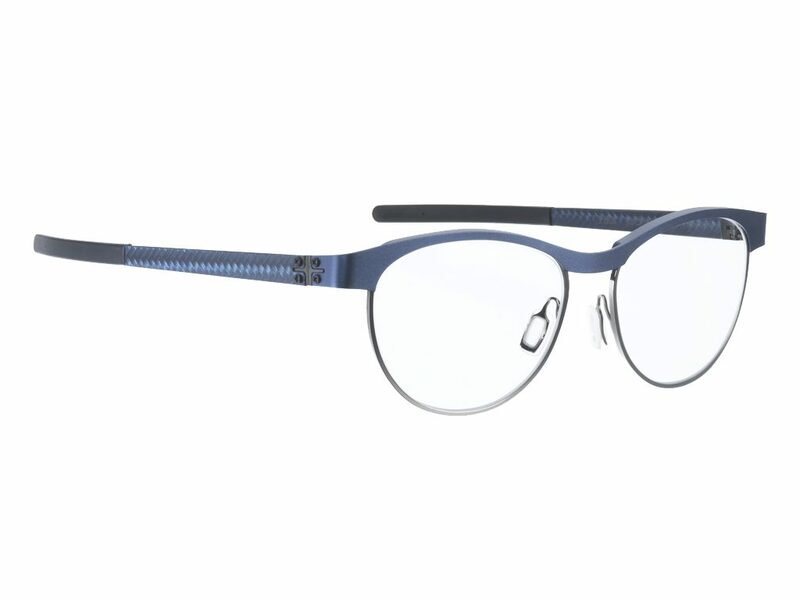 All fronts are anodized to insure maximum strength and durability of color, yet the frames are still adjustable and more flexible compared to other aluminum frames. 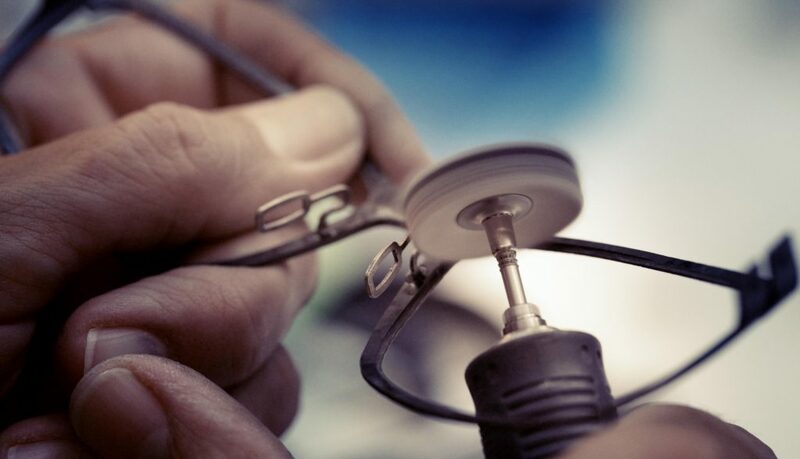 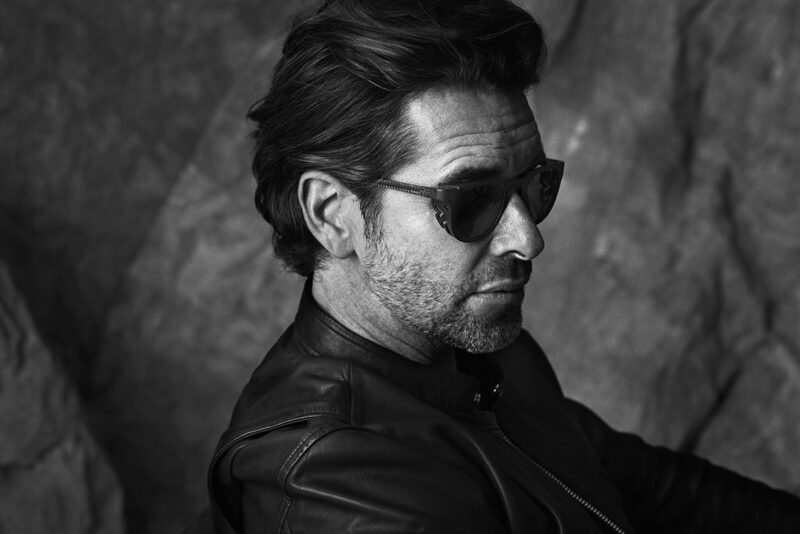 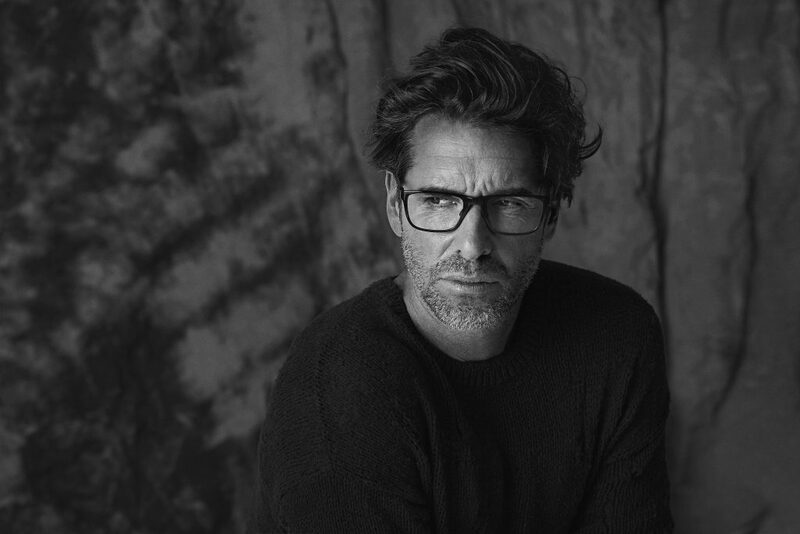 True innovation and technology from Bellinger House – designed and hand made in Denmark.